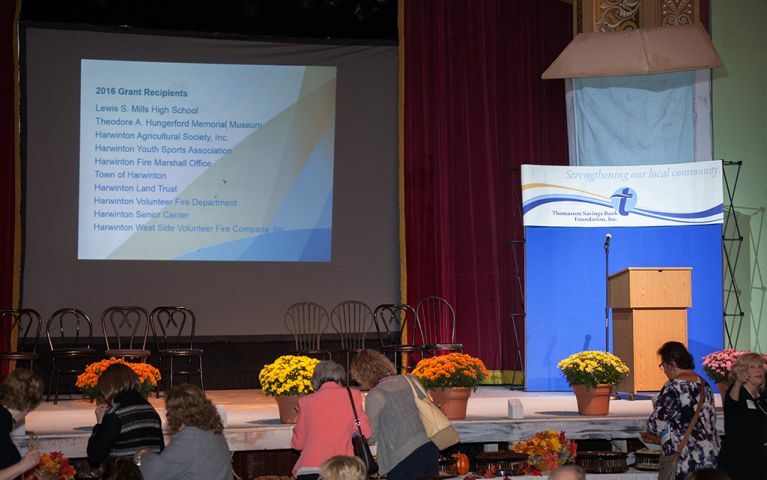 This area is a wonderful place to live, work and play, because of local organizations right here. 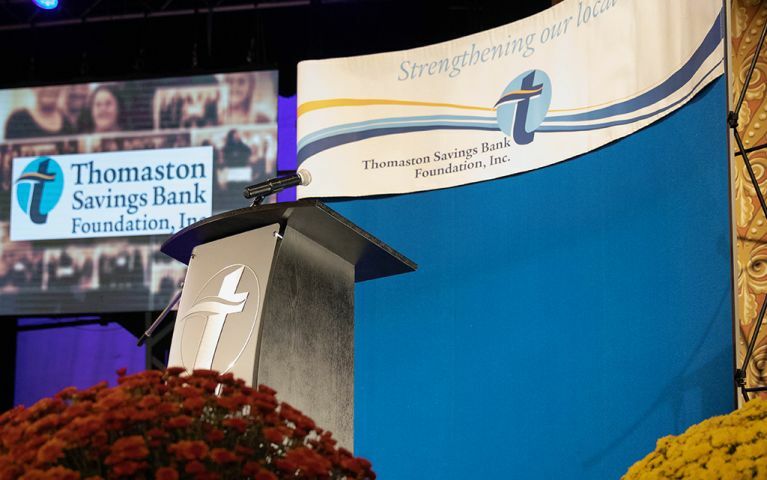 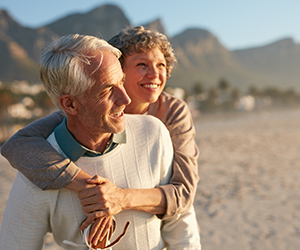 To drive continuous growth, the Thomaston Savings Bank Foundation honors a responsibility each Bank member feels – to distribute funds that help this community reach great heights. 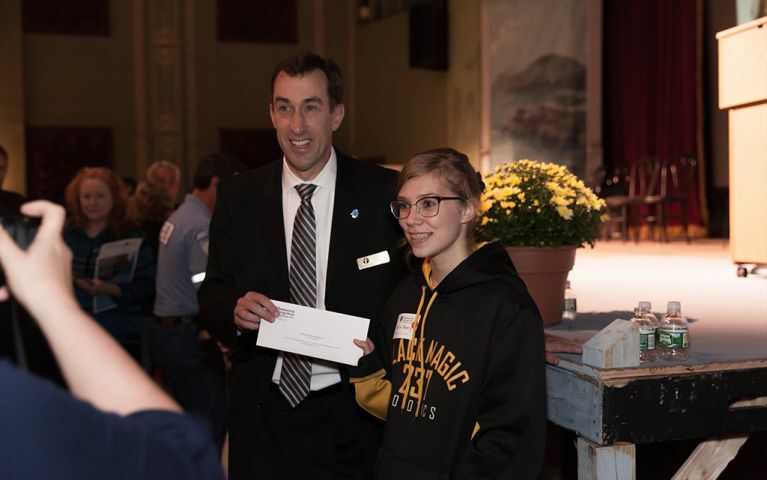 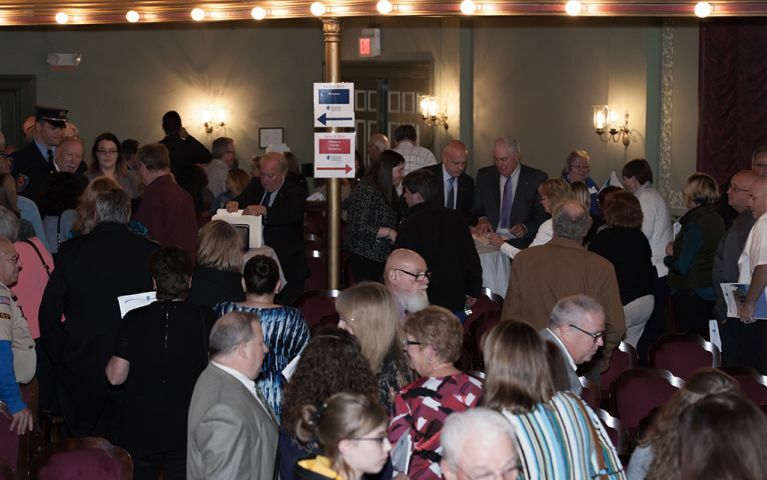 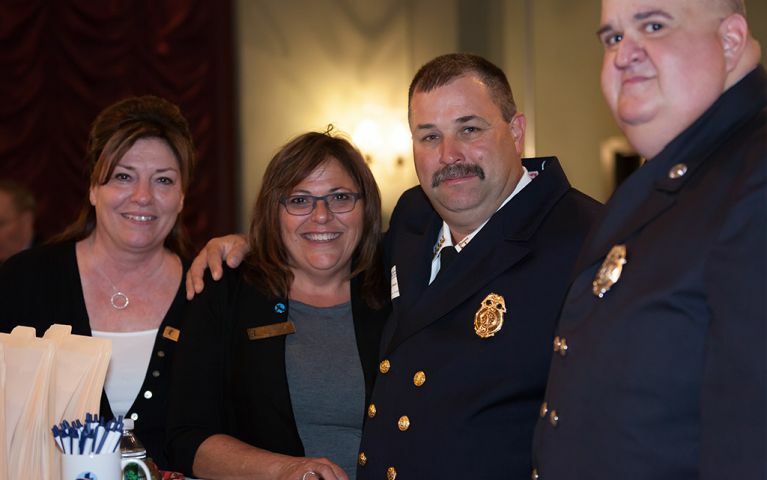 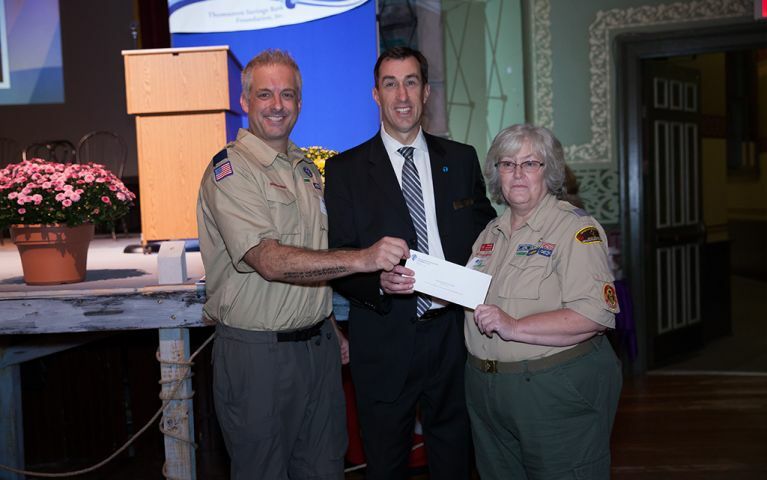 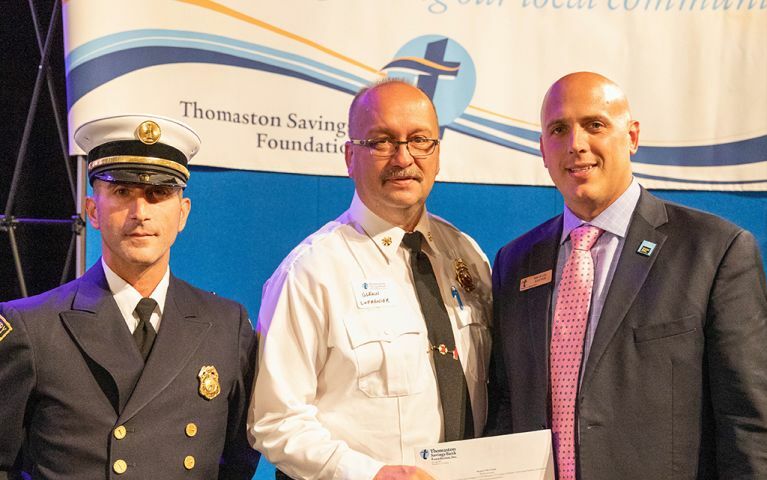 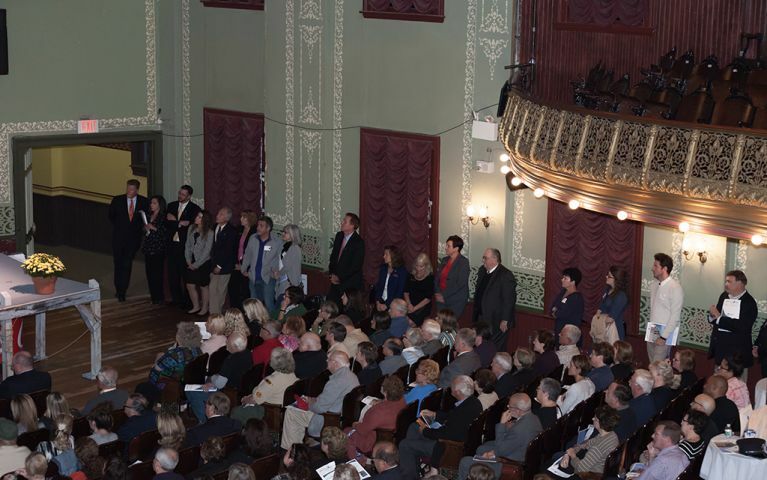 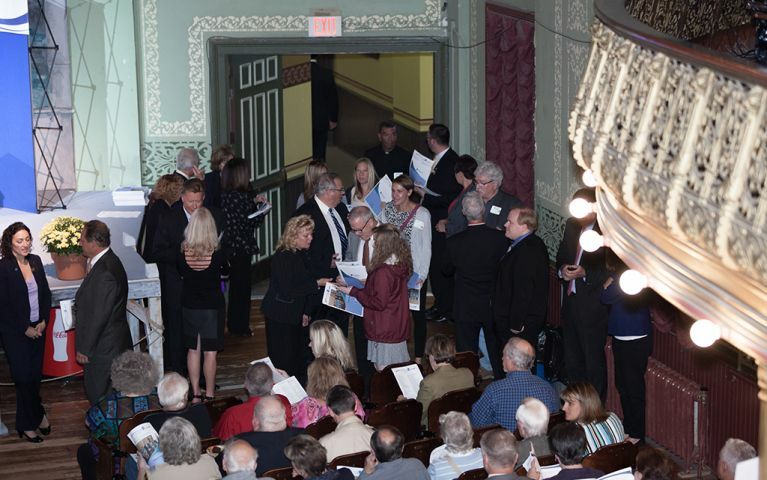 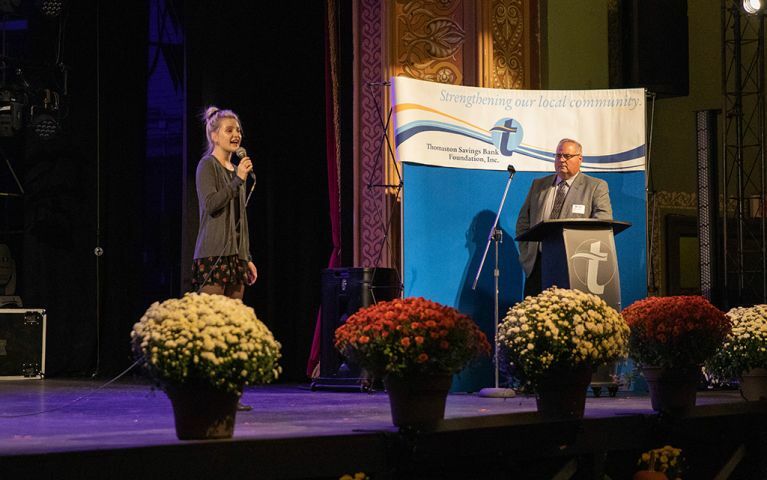 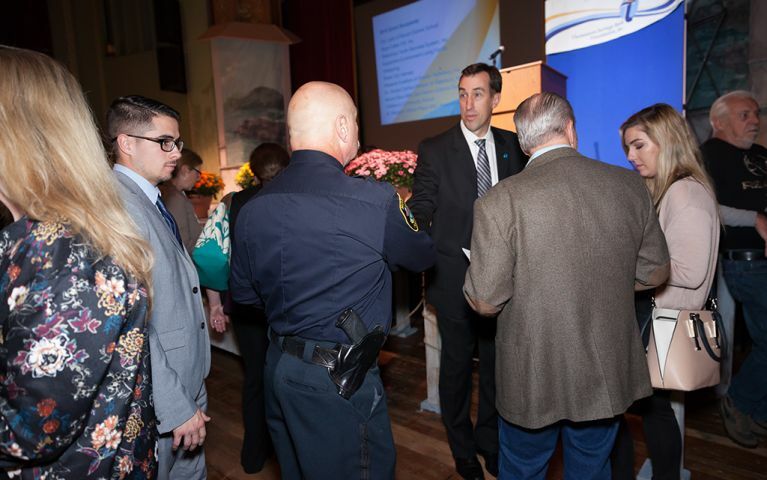 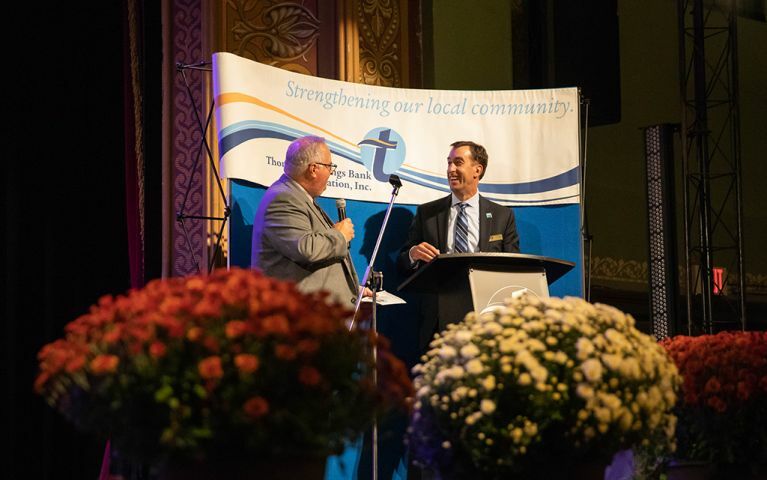 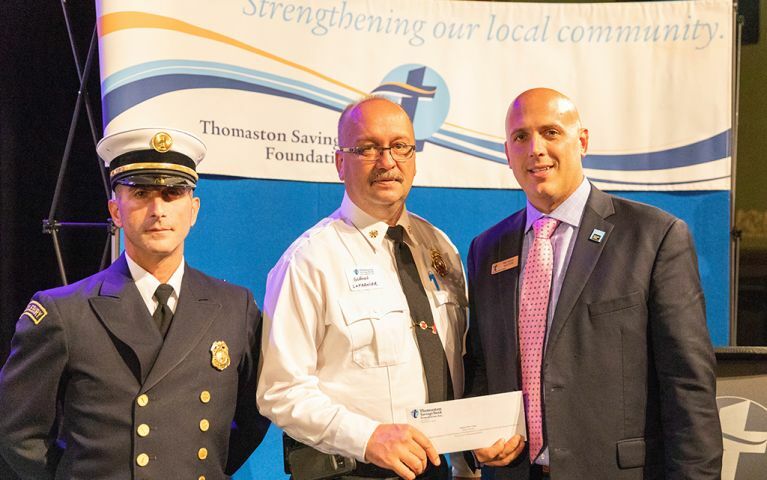 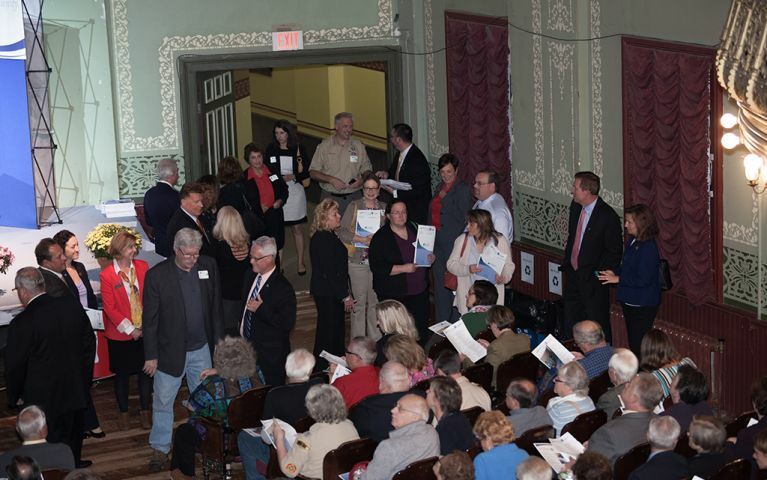 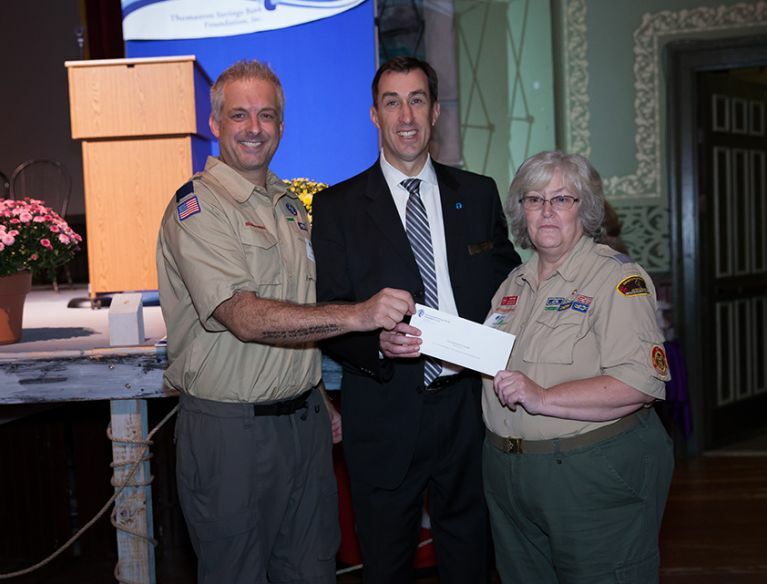 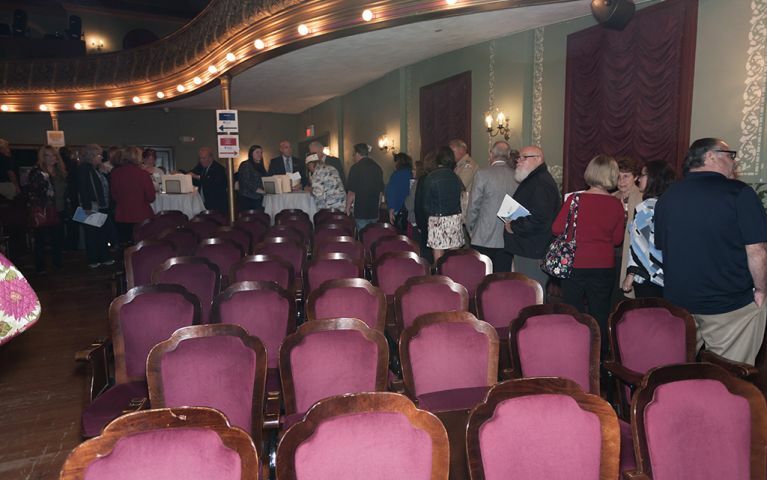 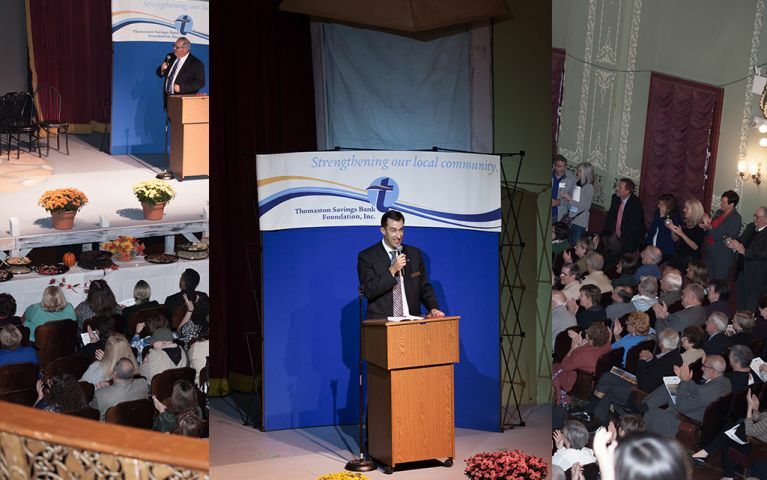 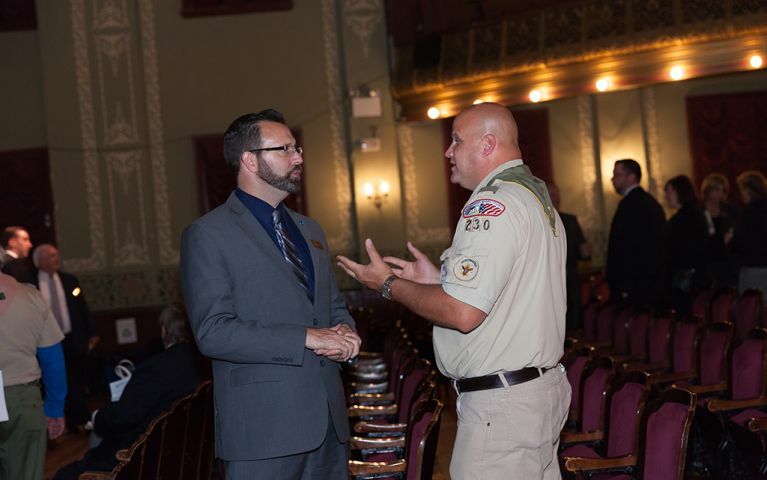 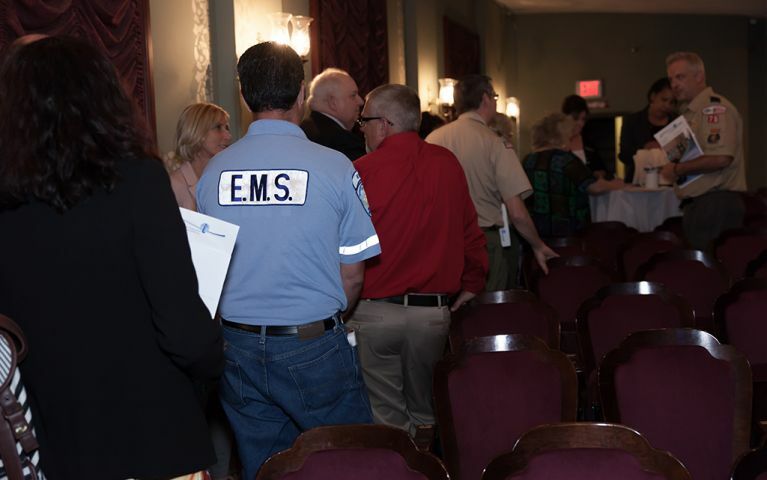 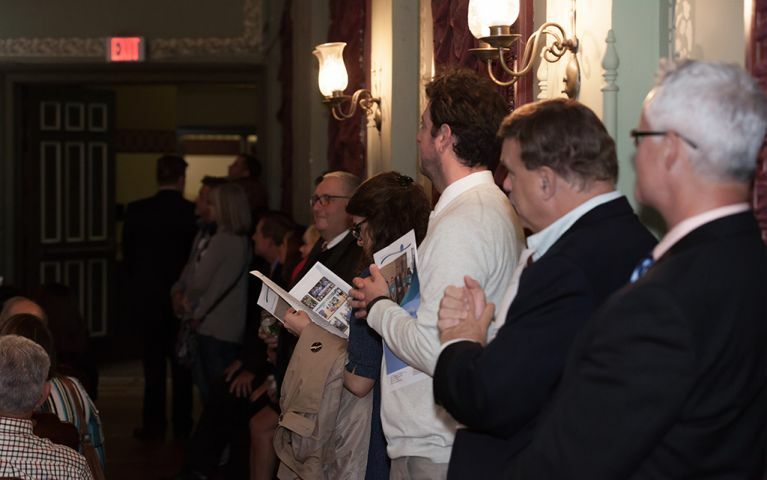 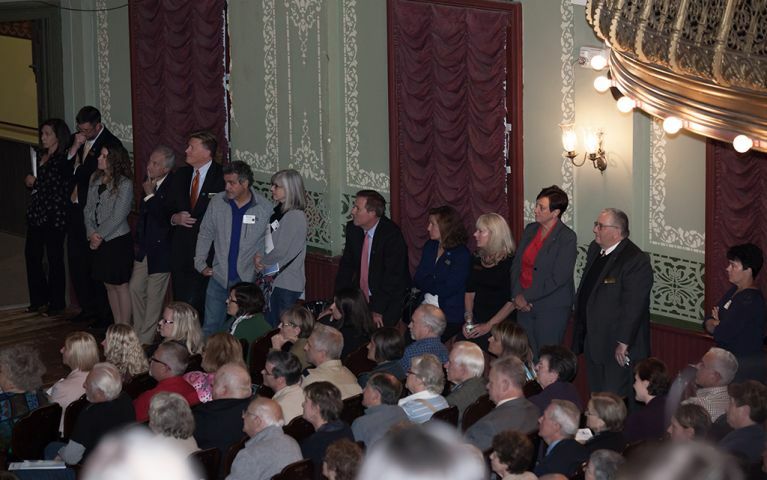 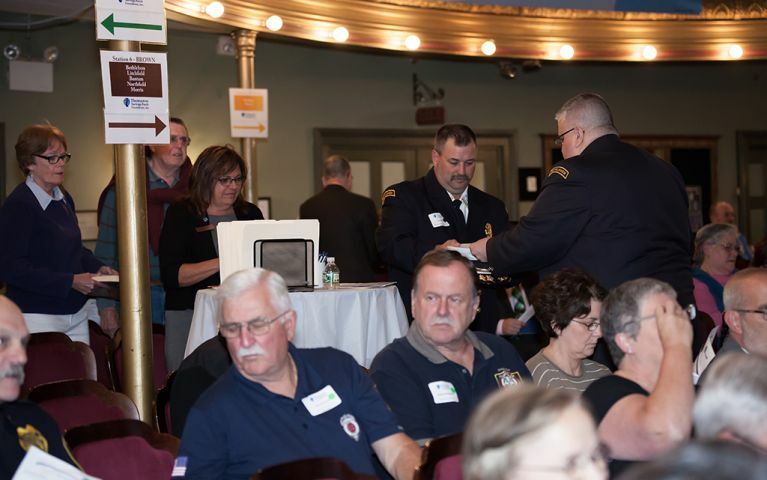 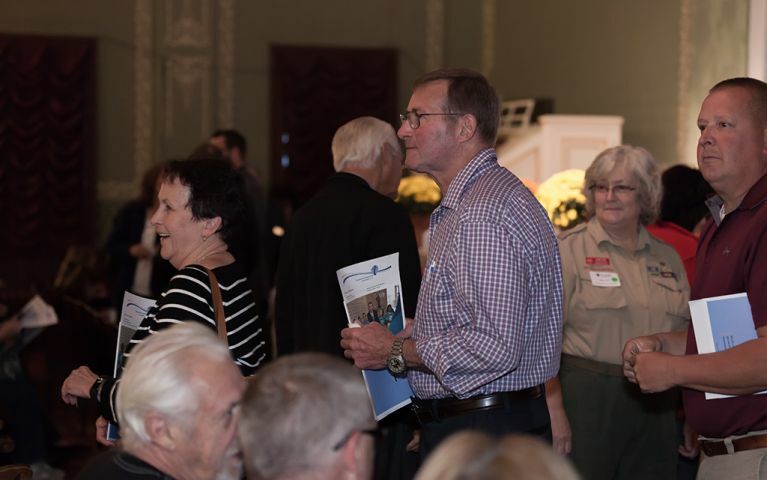 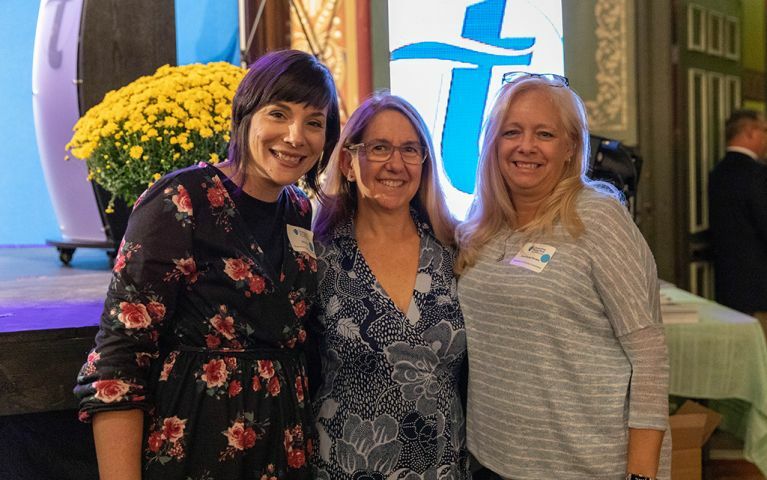 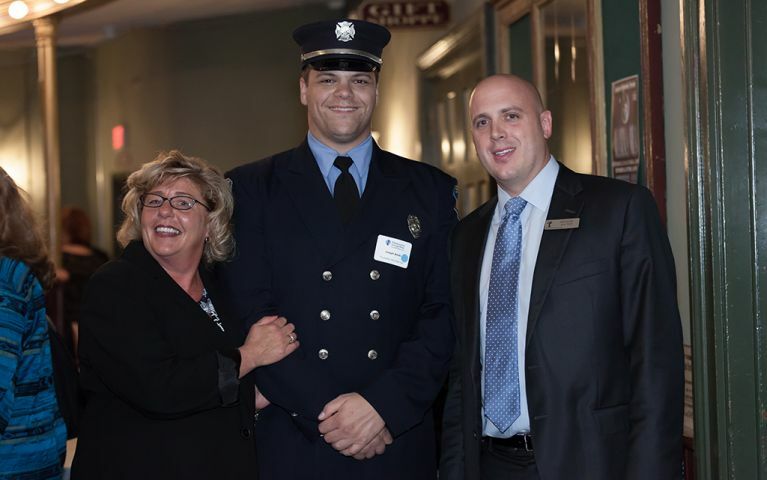 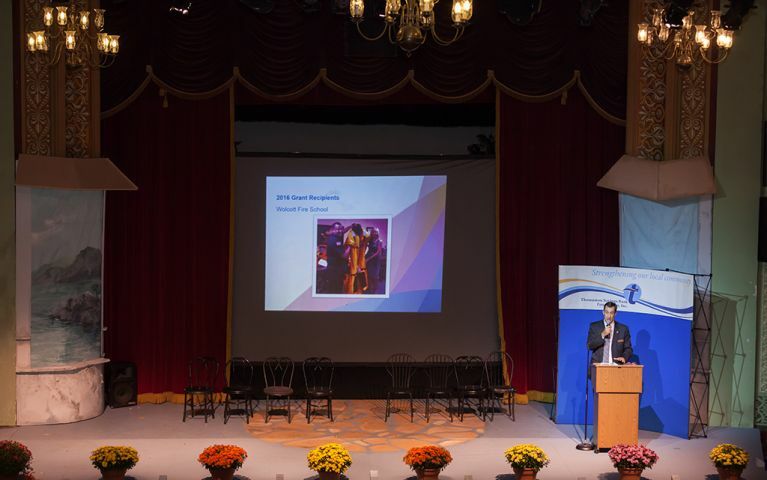 The Thomaston Savings Bank Foundation was created in 1997 to distribute funds annually to local religious, charitable, health, public safety, arts, and educational programs. 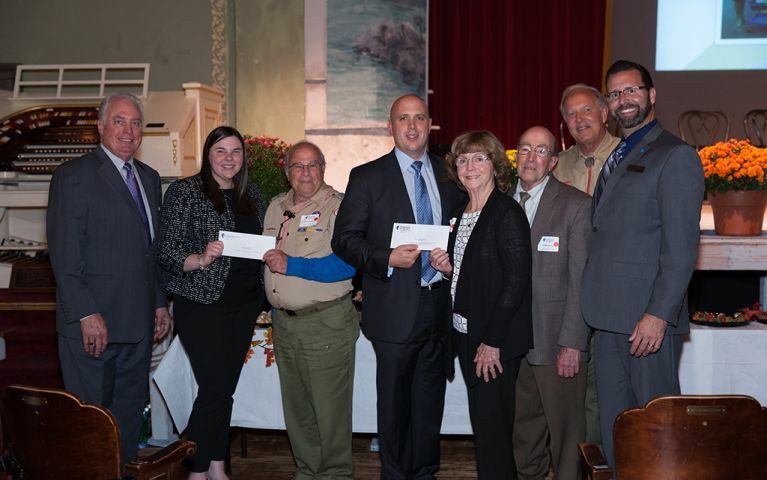 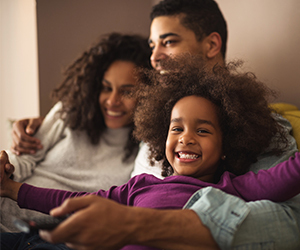 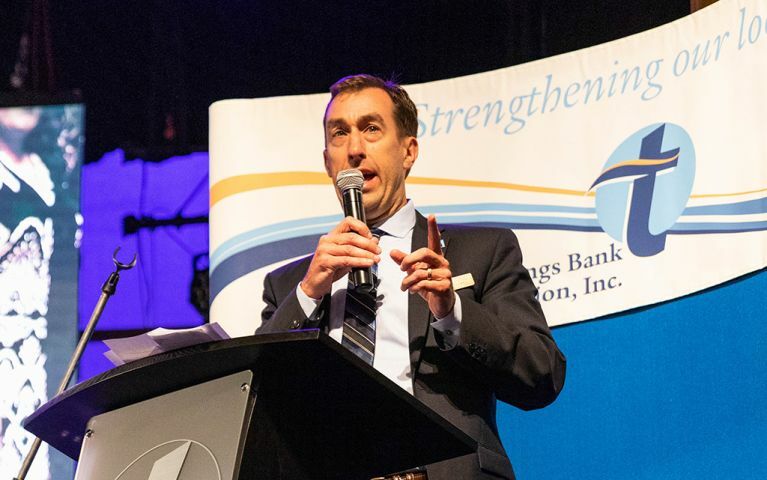 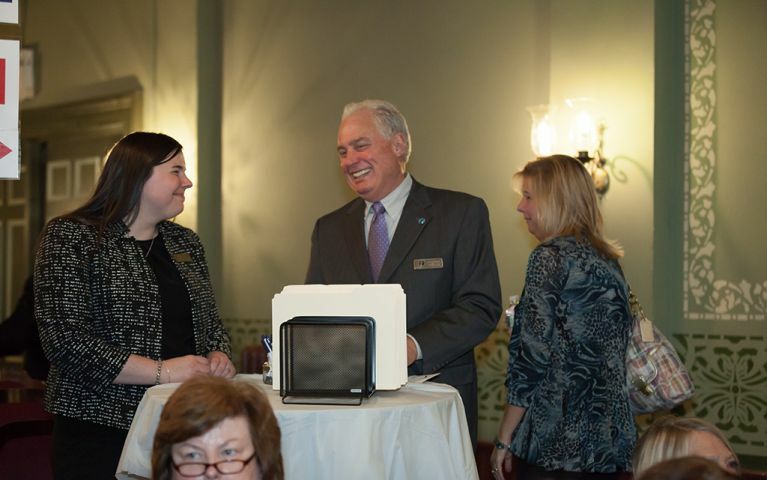 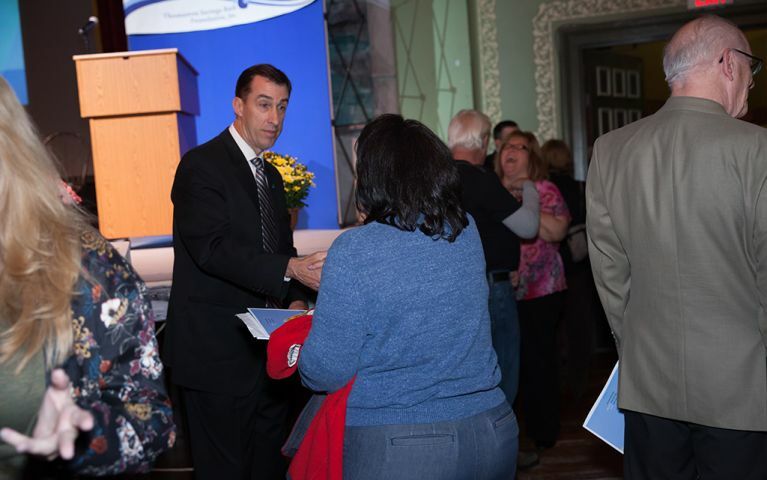 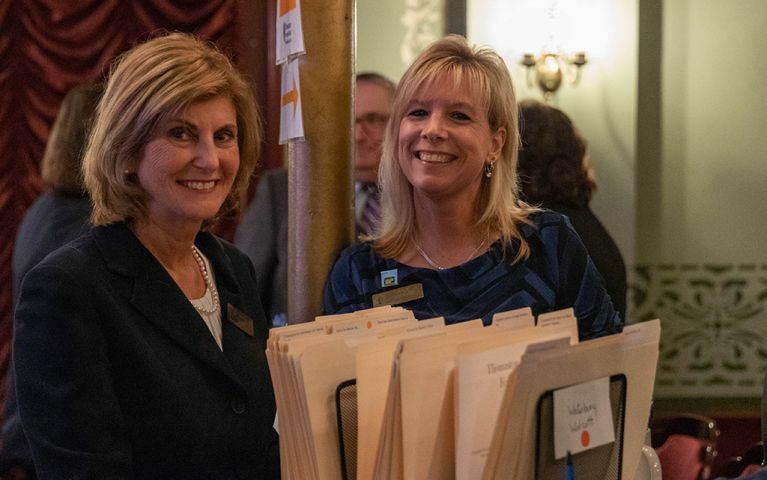 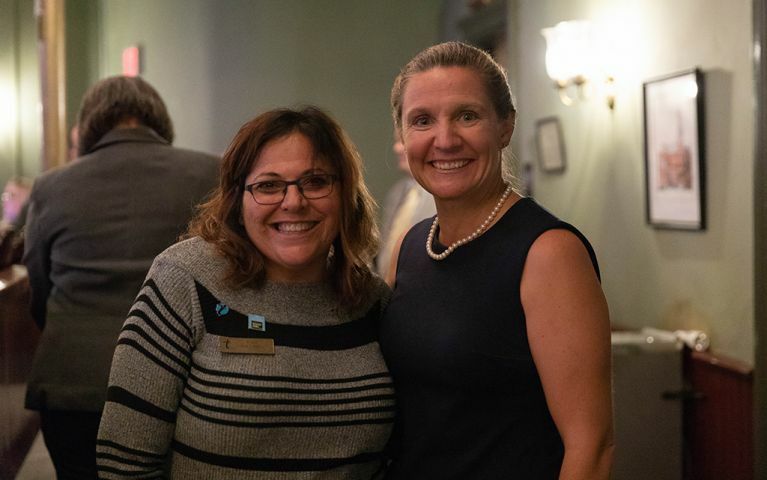 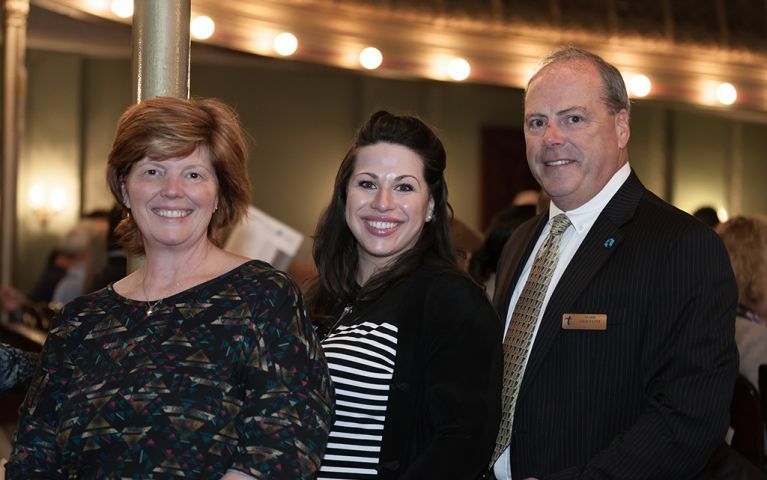 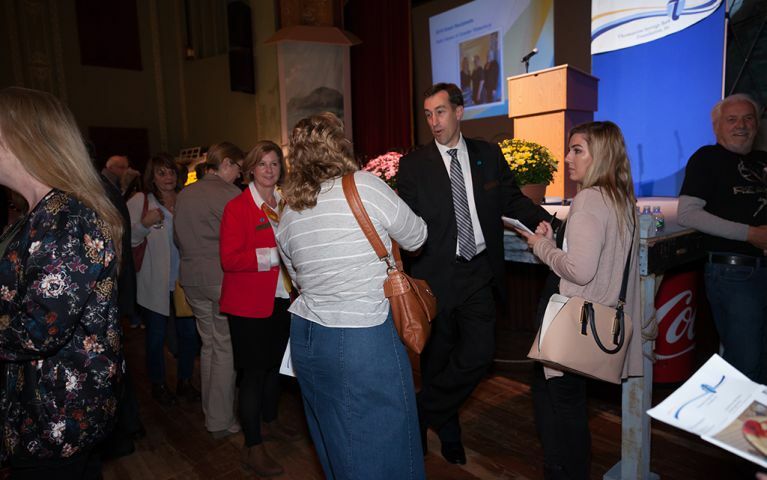 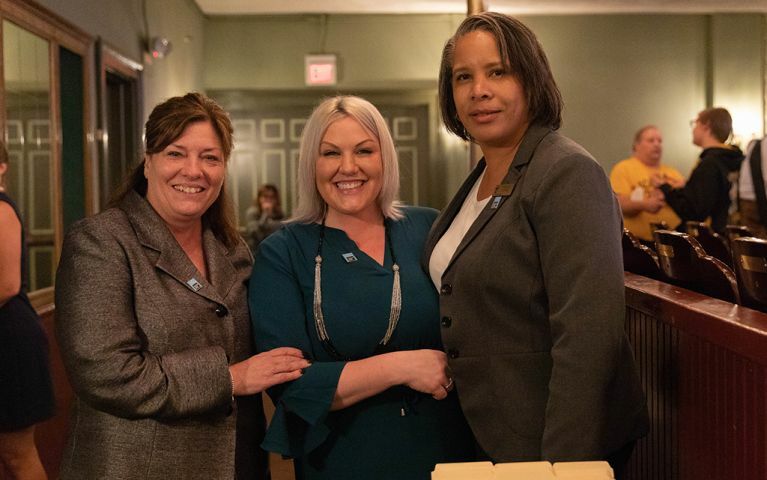 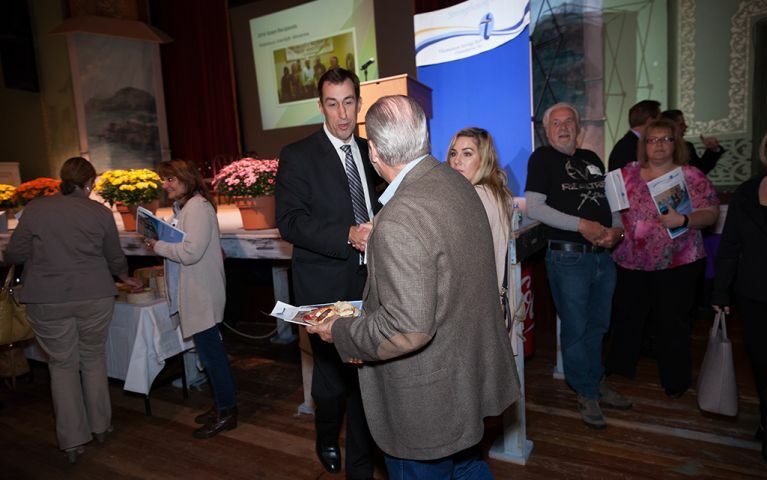 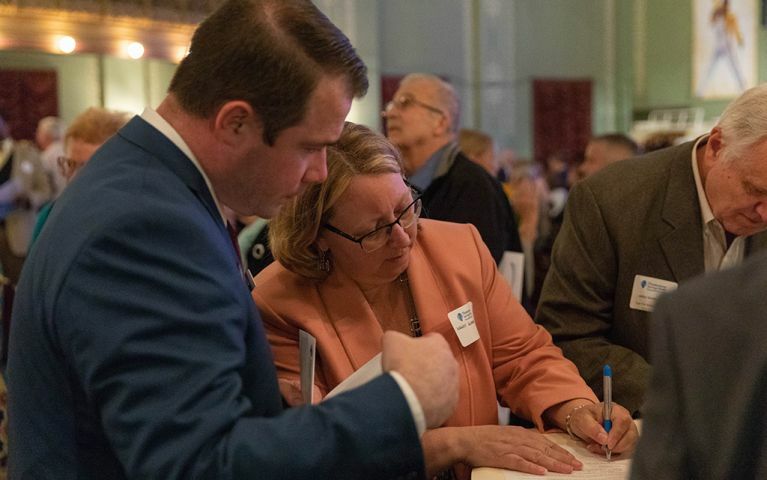 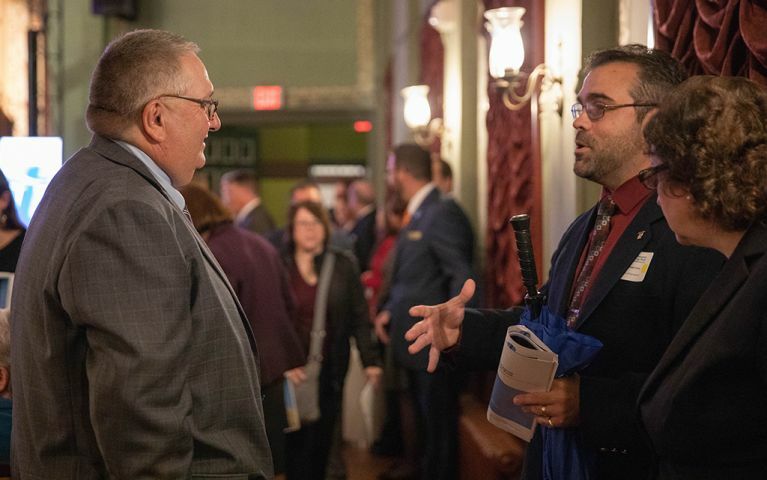 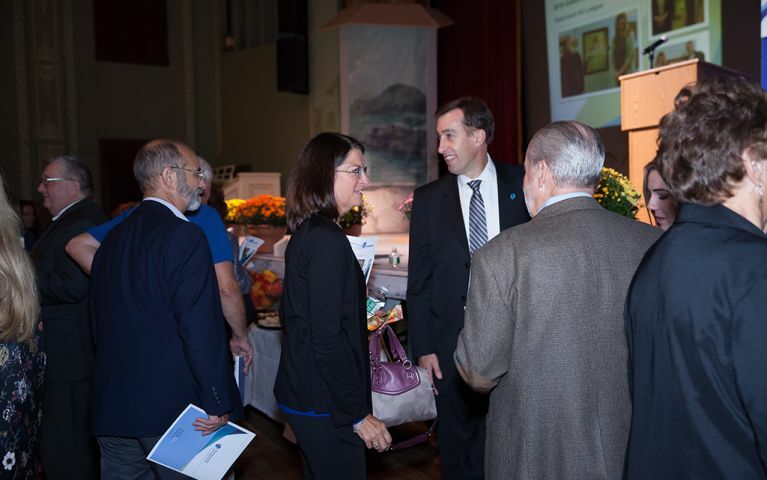 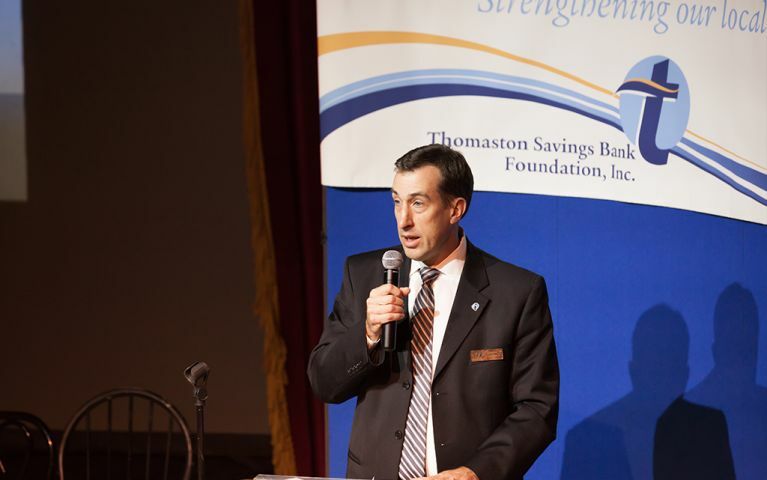 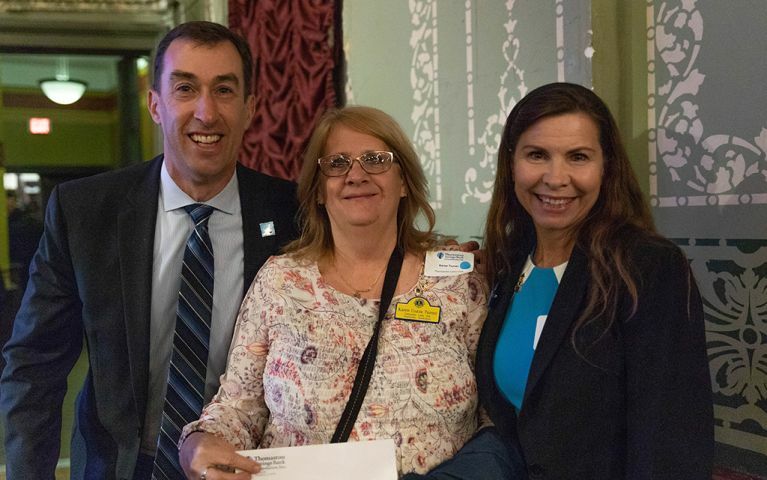 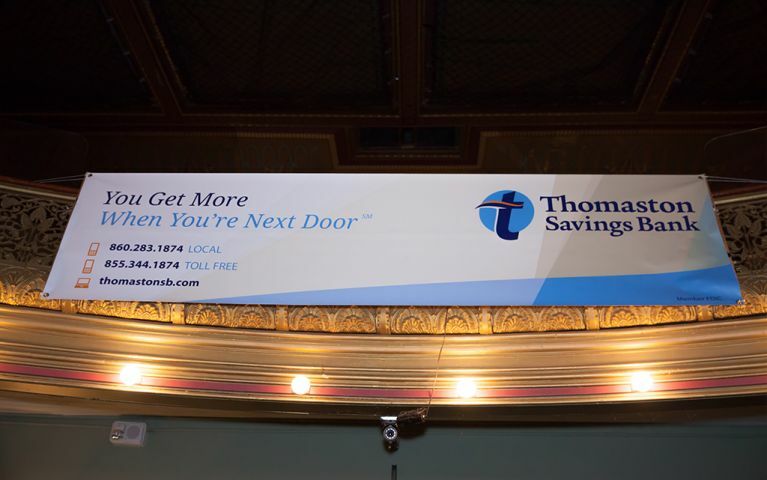 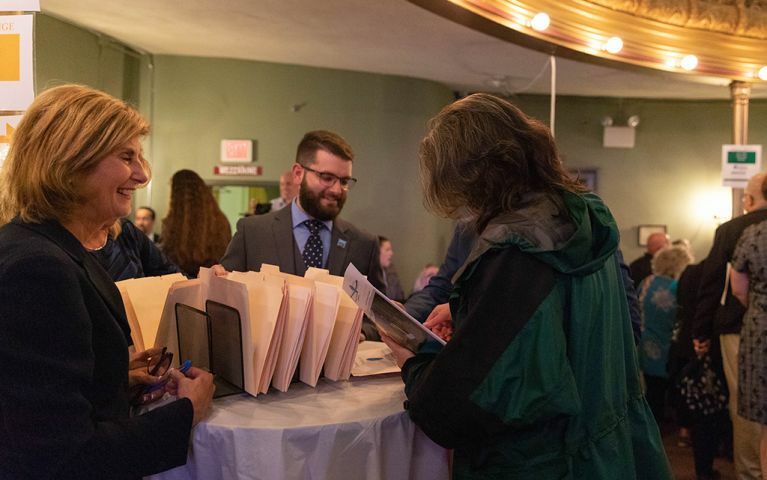 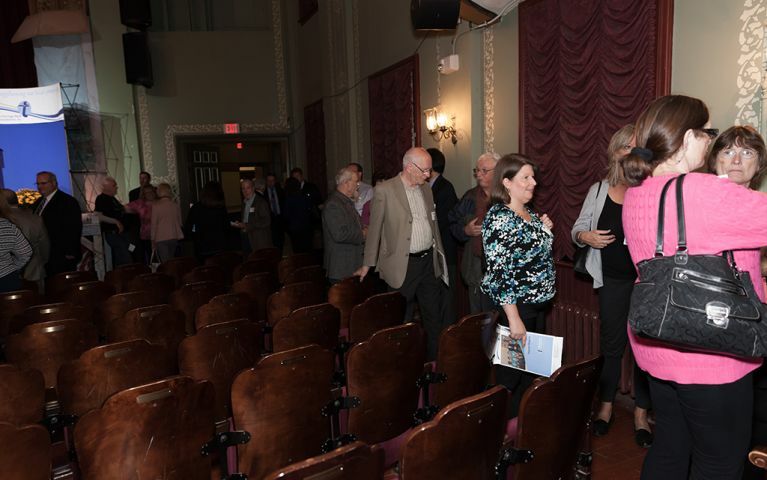 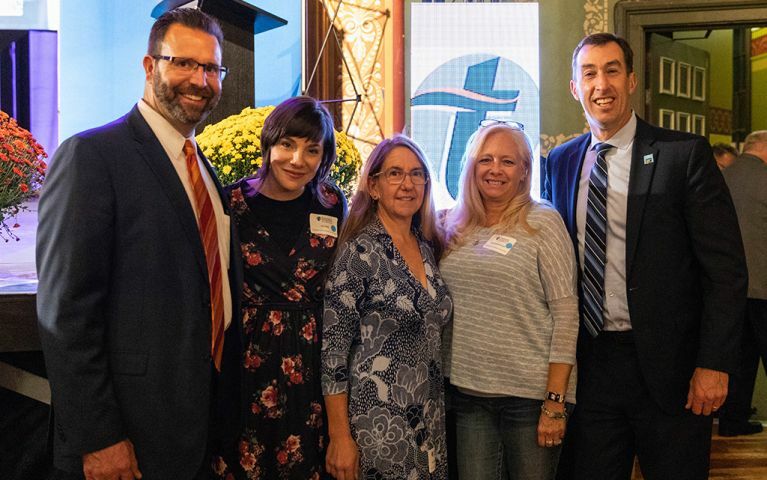 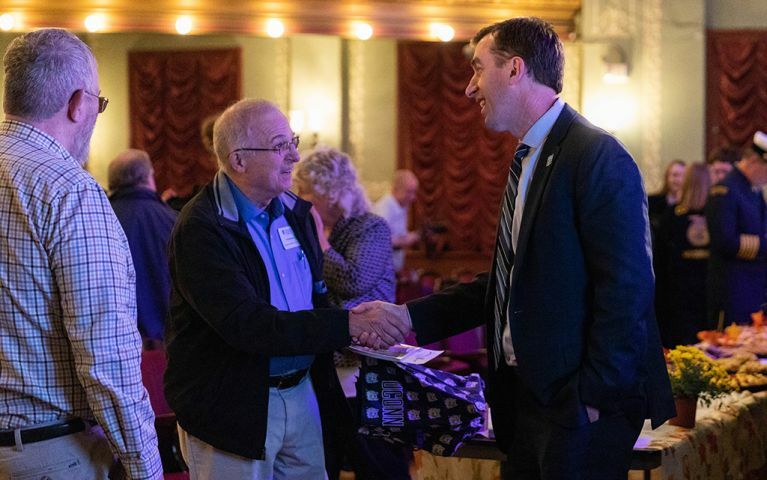 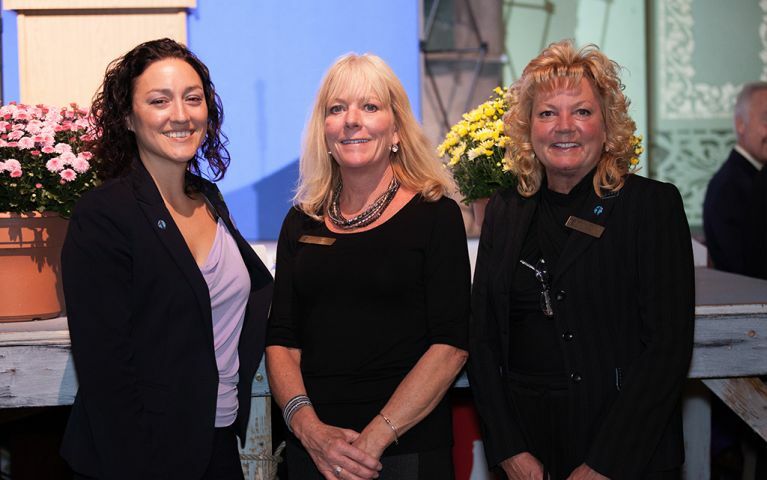 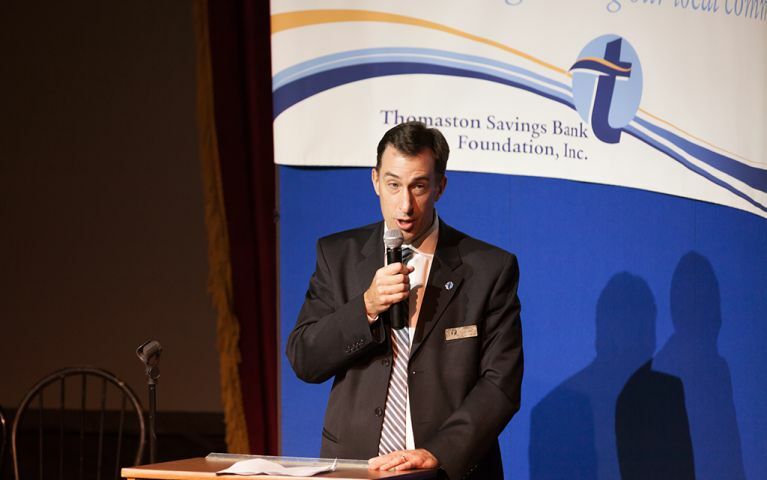 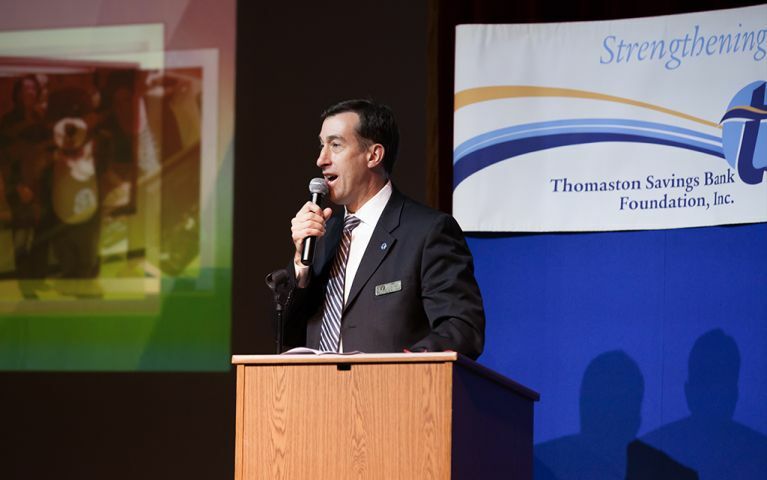 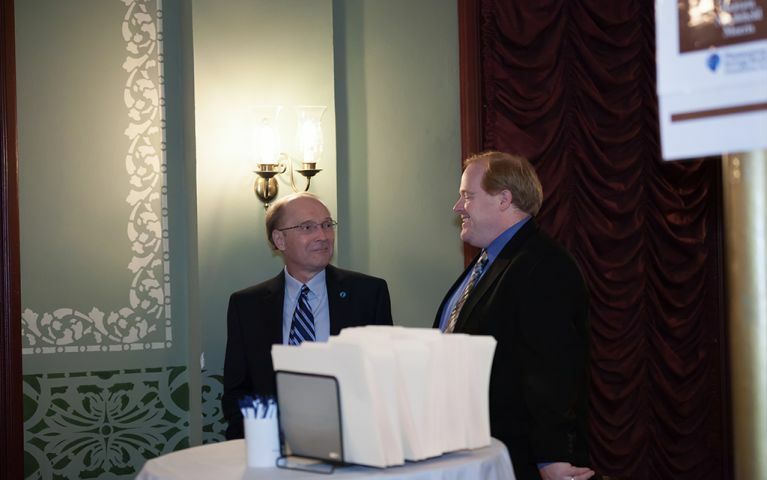 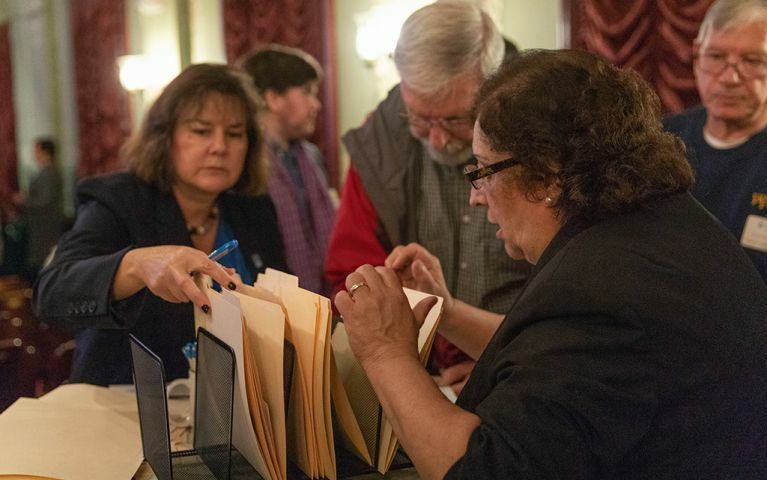 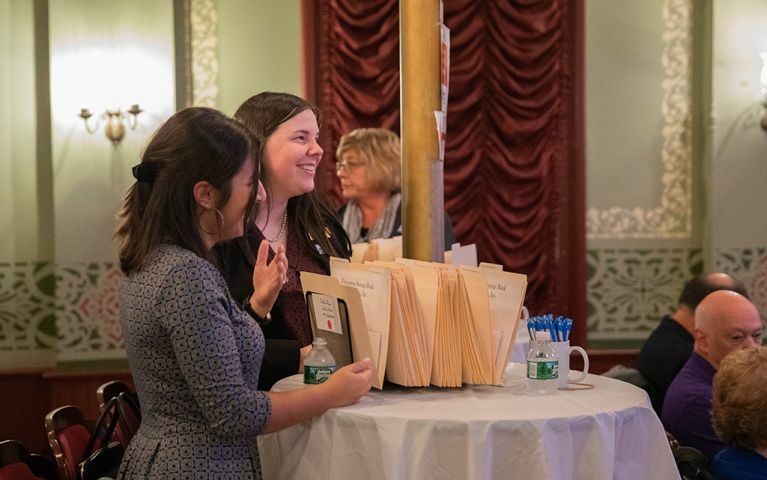 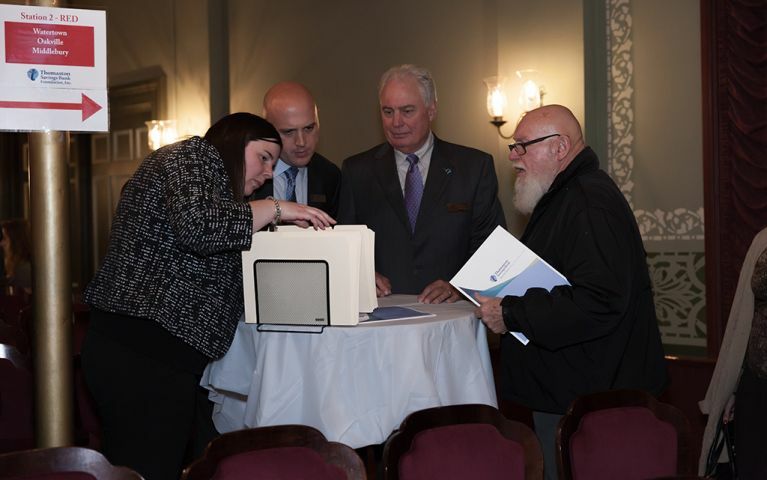 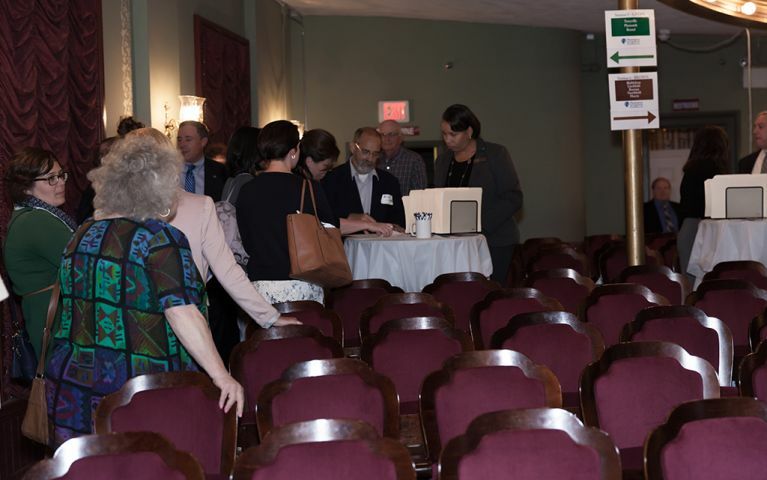 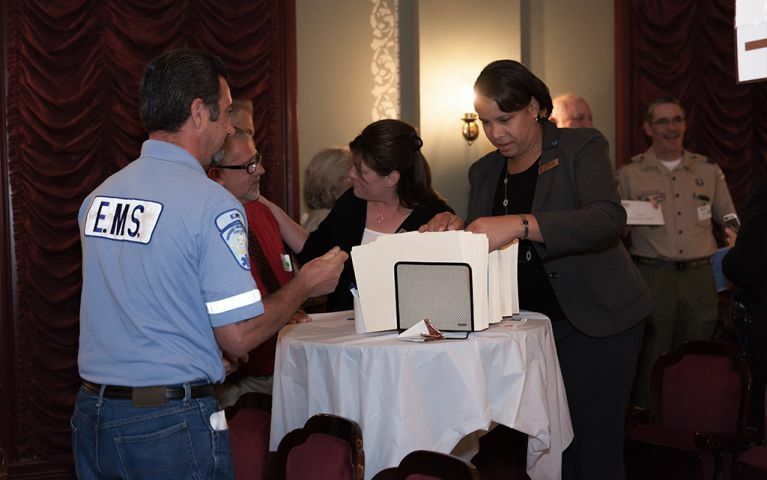 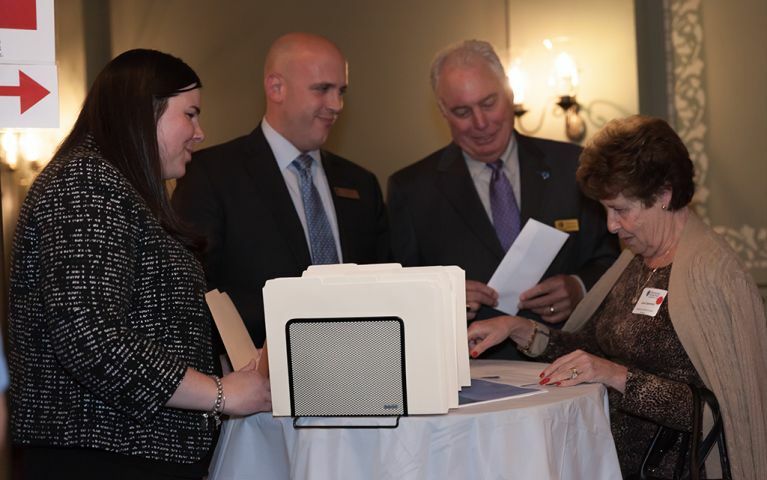 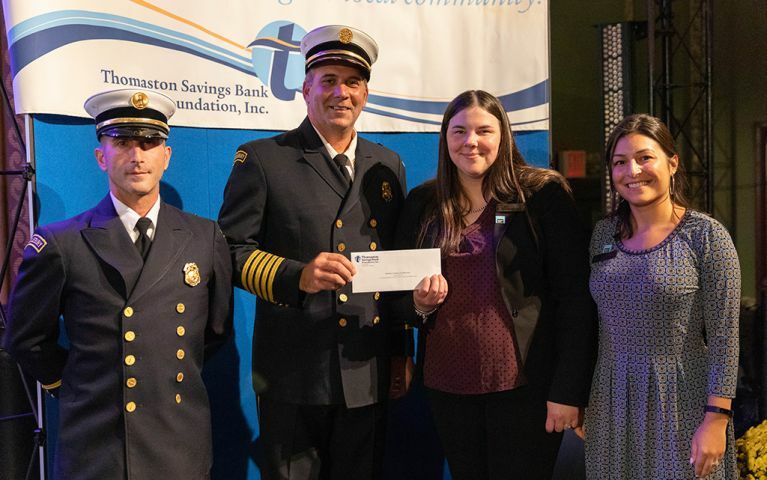 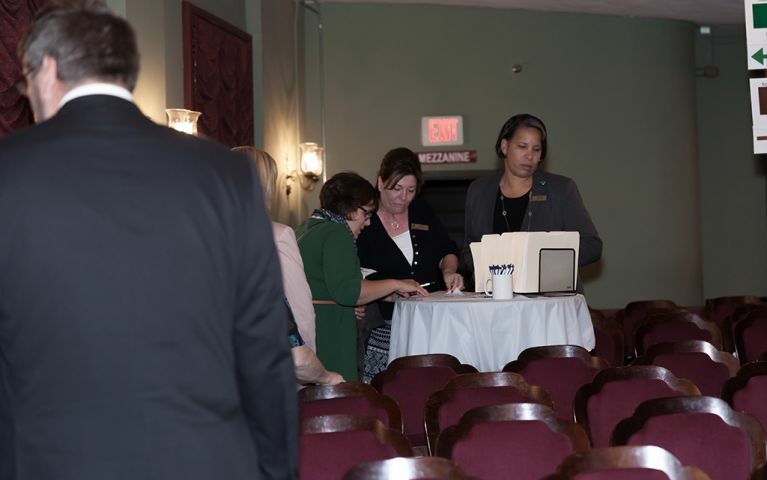 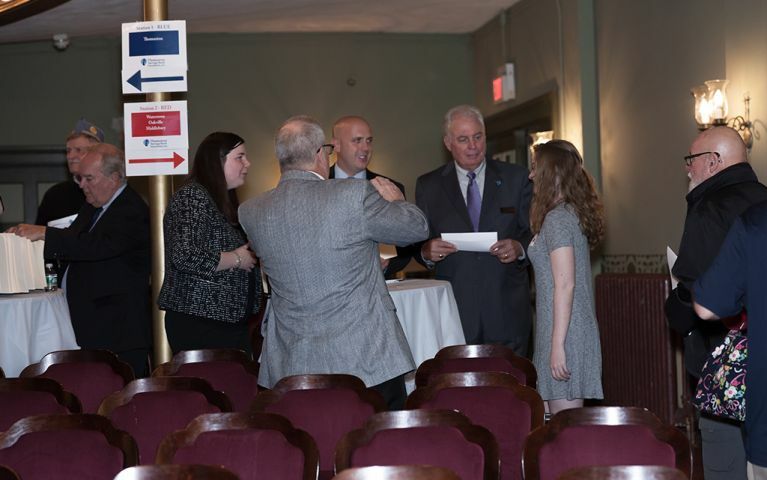 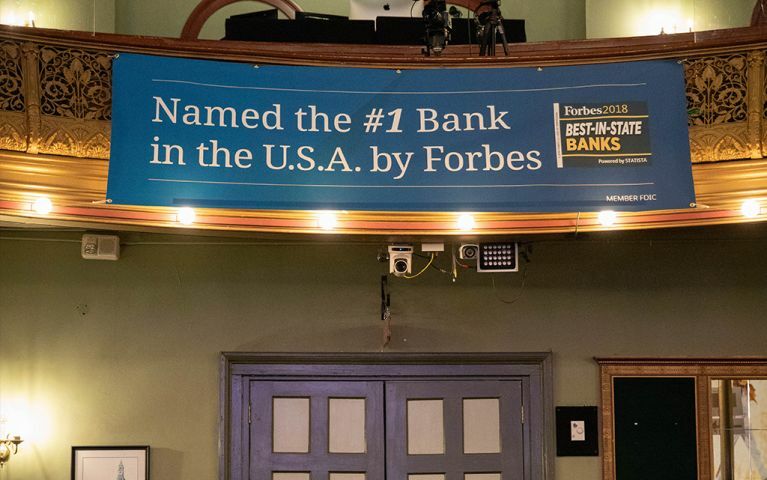 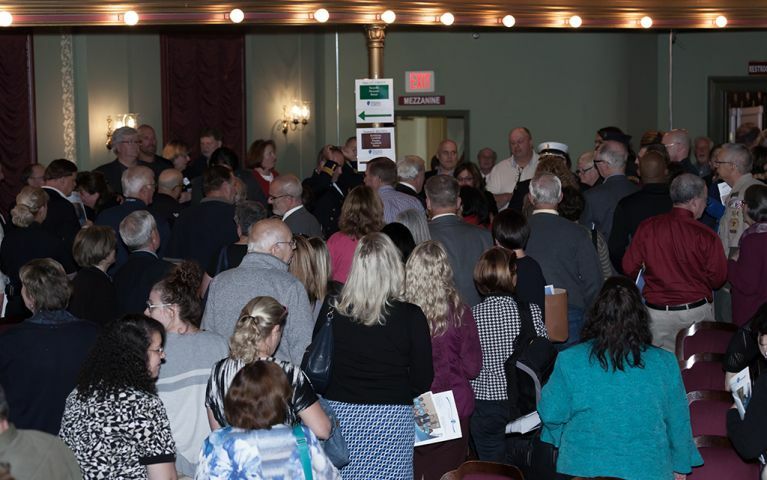 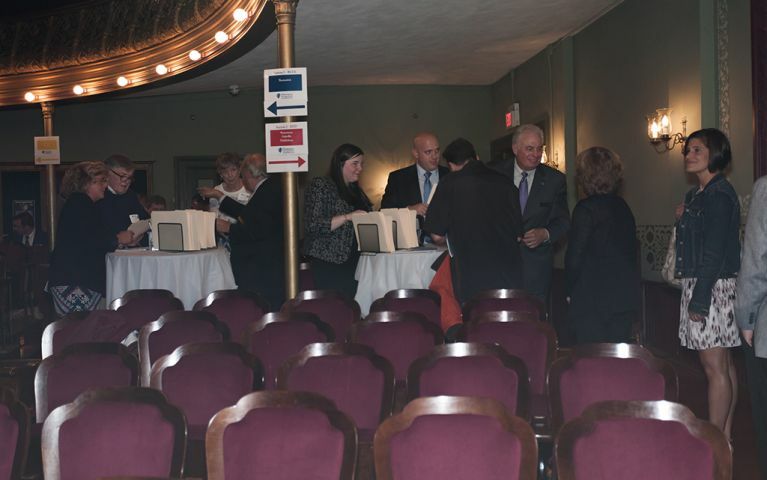 As a Connecticut community bank who has served as a valuable resource and responsible neighbor for over 140 years, Thomaston Savings Bank is serious about giving back to our community. 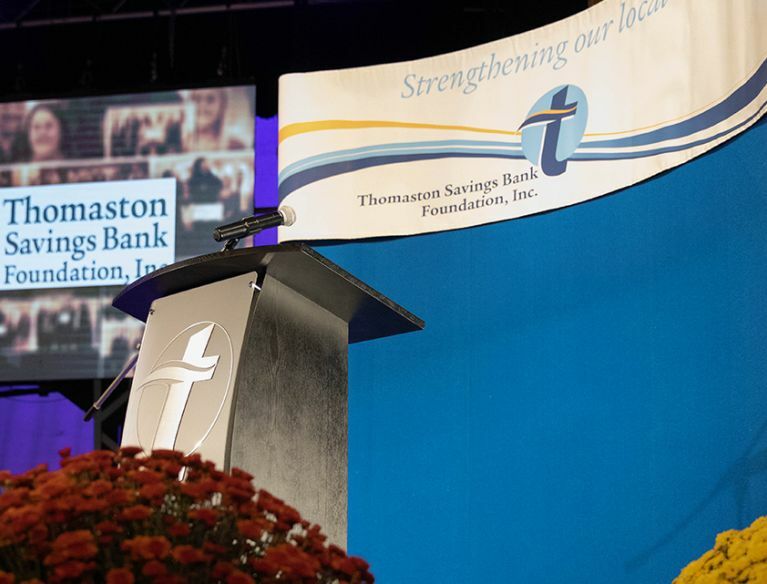 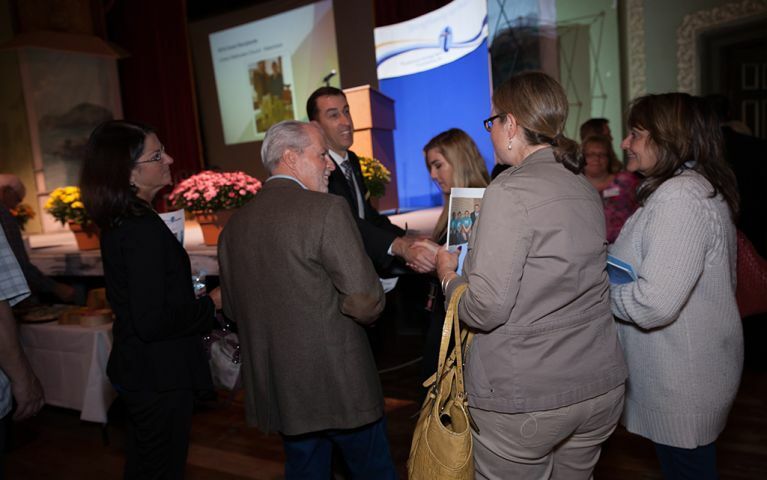 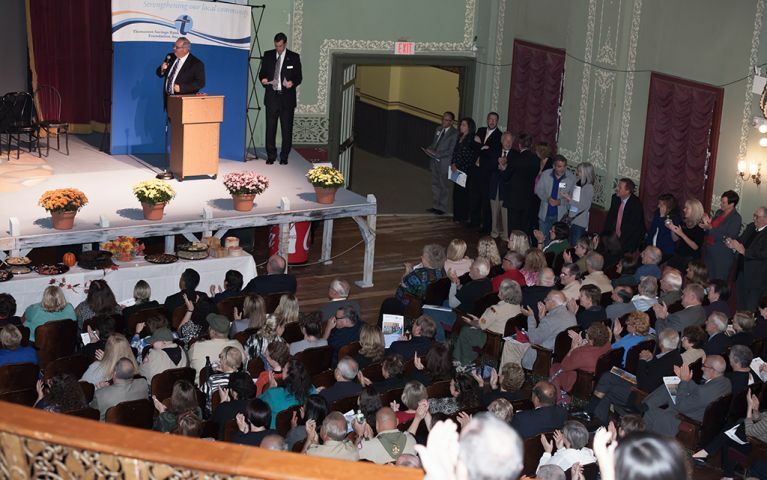 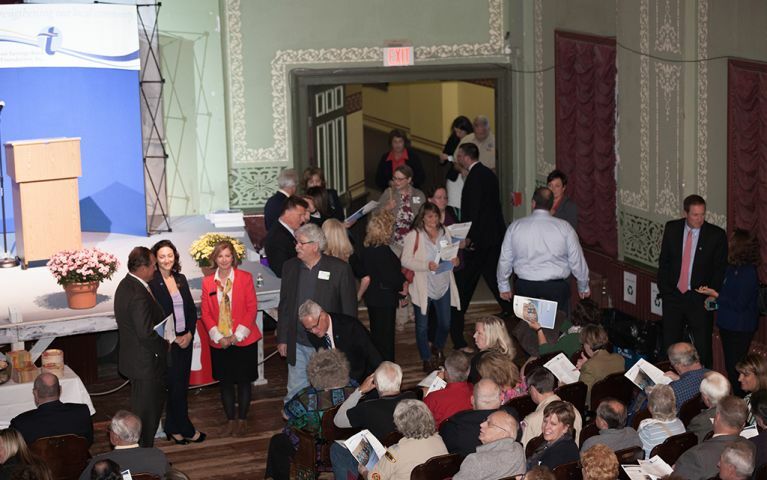 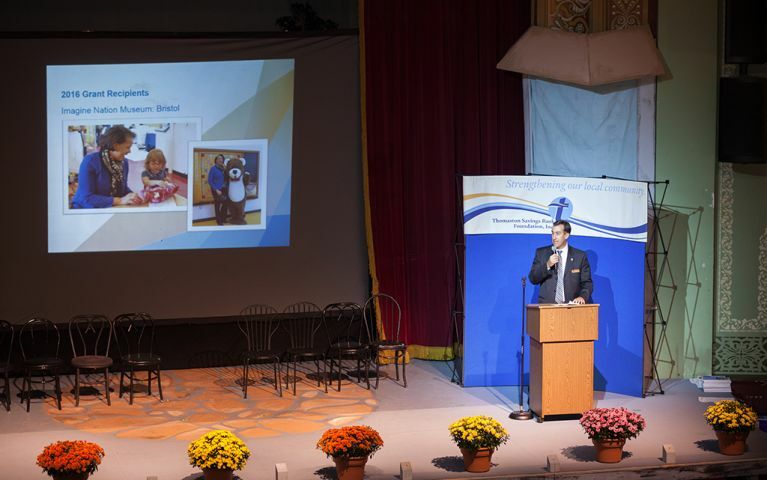 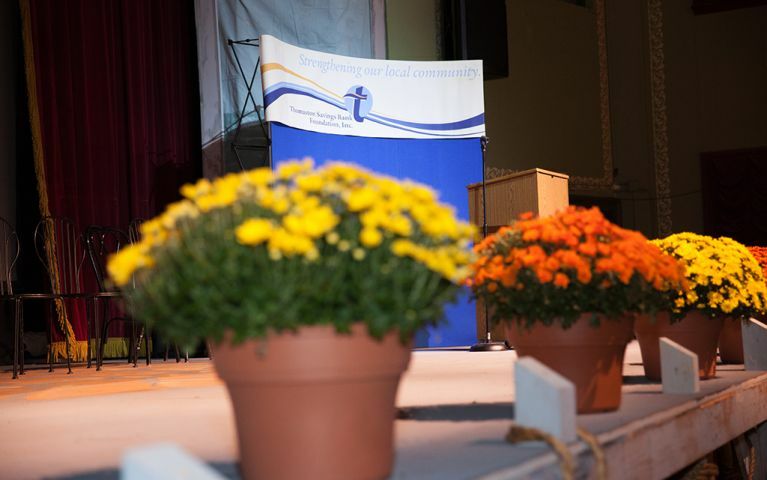 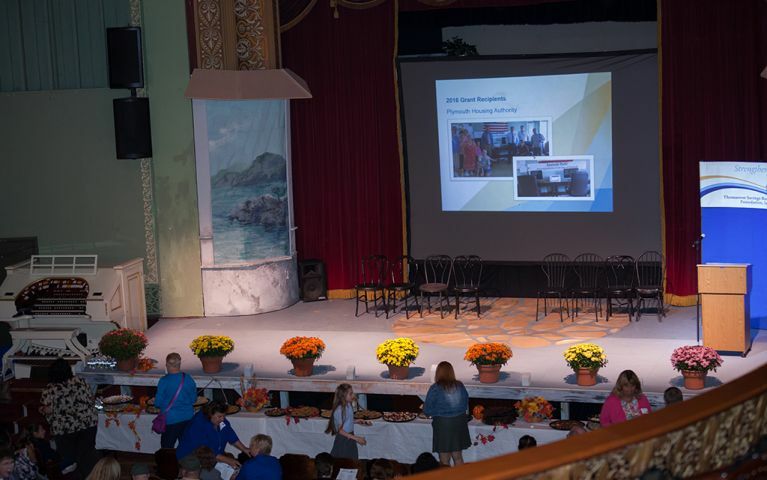 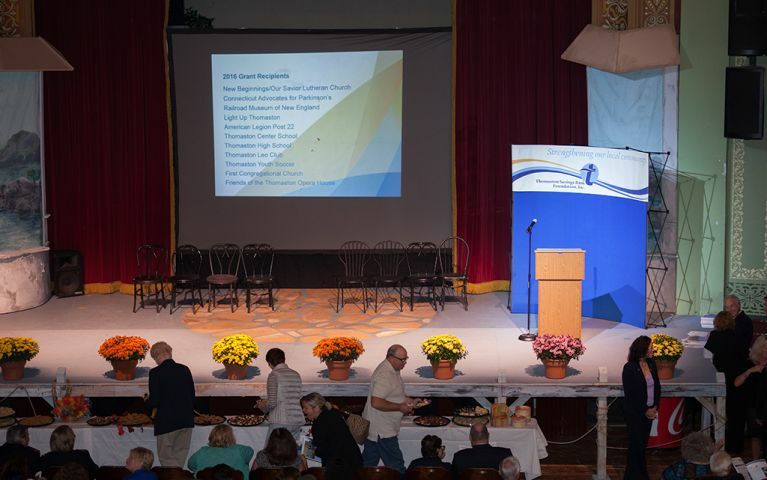 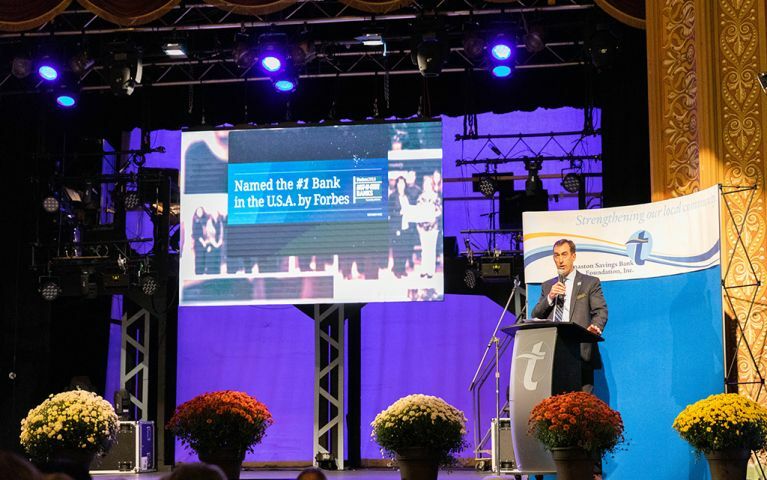 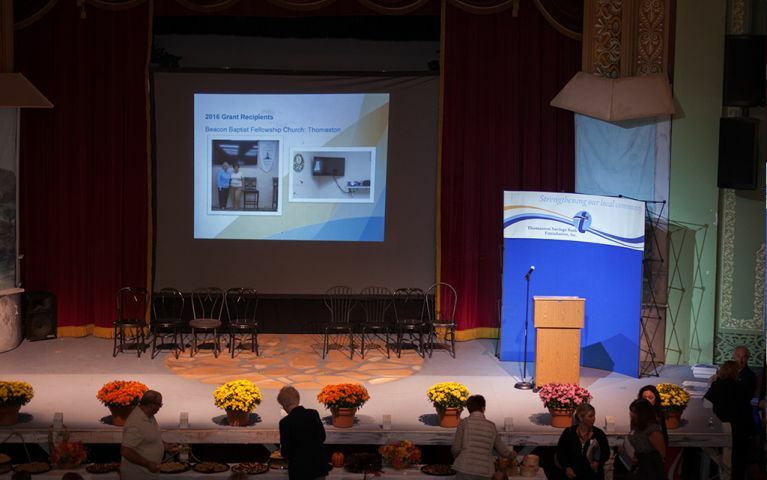 Each year, the Thomaston Savings Bank Foundation, Inc. reconfirms its financial commitment to the people within our community and are proud of our $8.6 million charitable foundation. 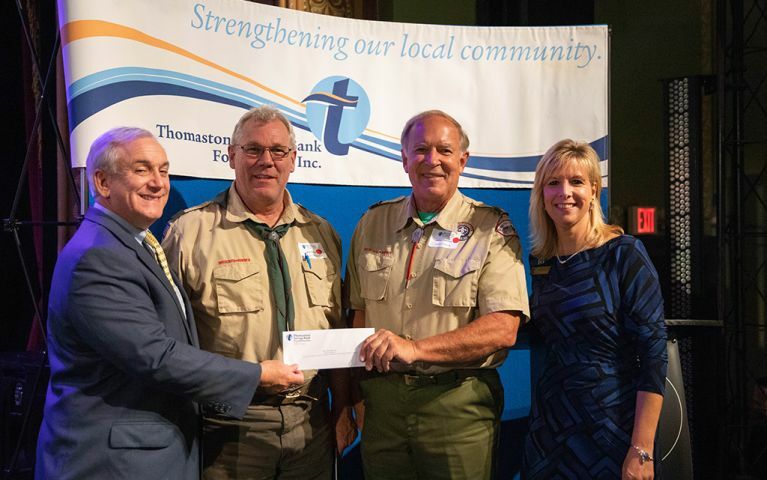 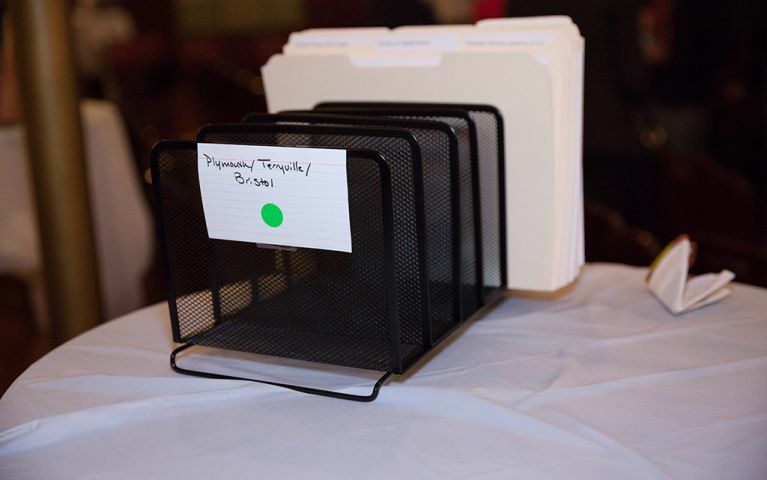 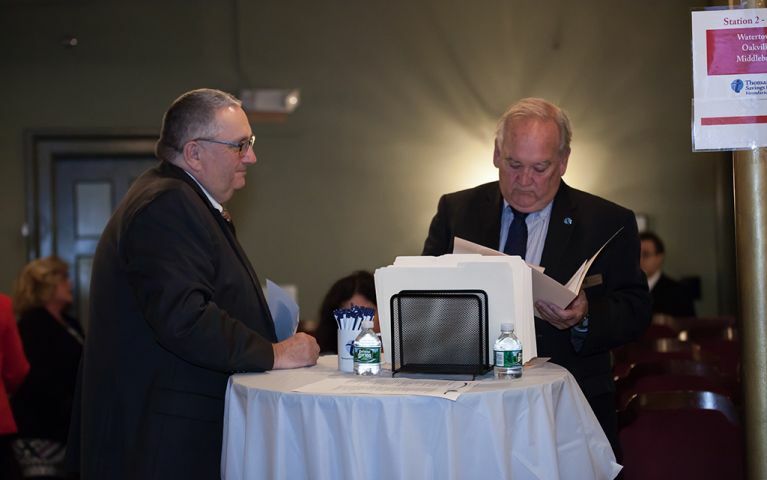 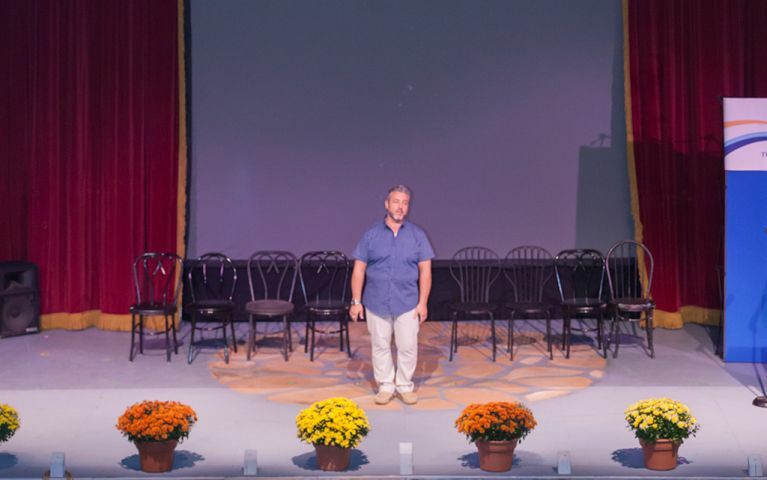 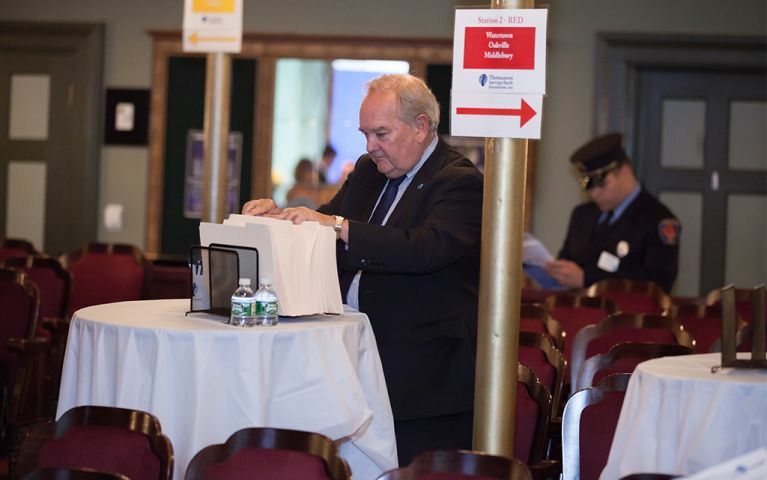 The funds are to benefit the citizens of the Thomaston Savings Bank assessment area (currently 14 local towns known as our communities). 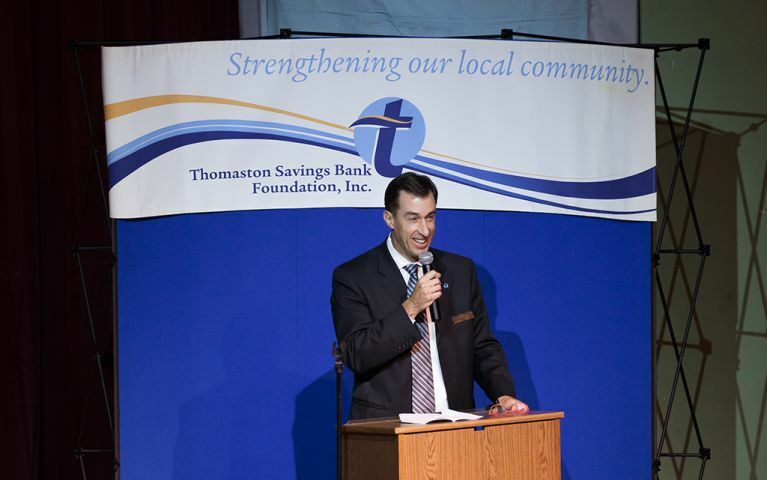 The Bank’s establishment of this foundation ensures the community that local charitable needs can be continually met well into the future. 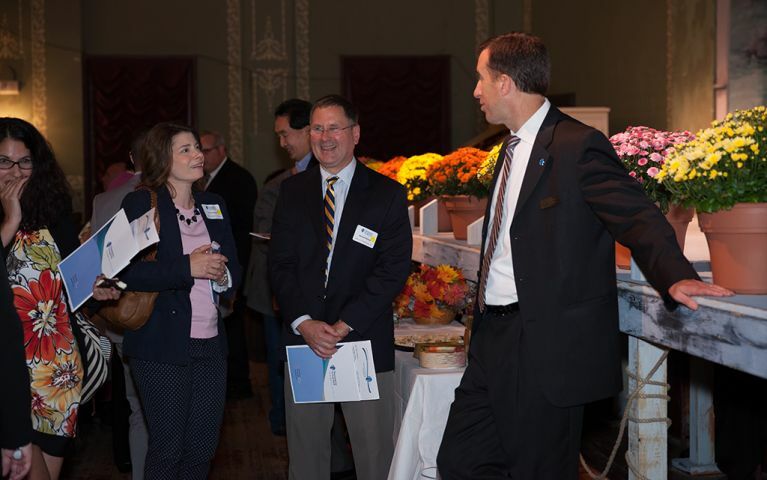 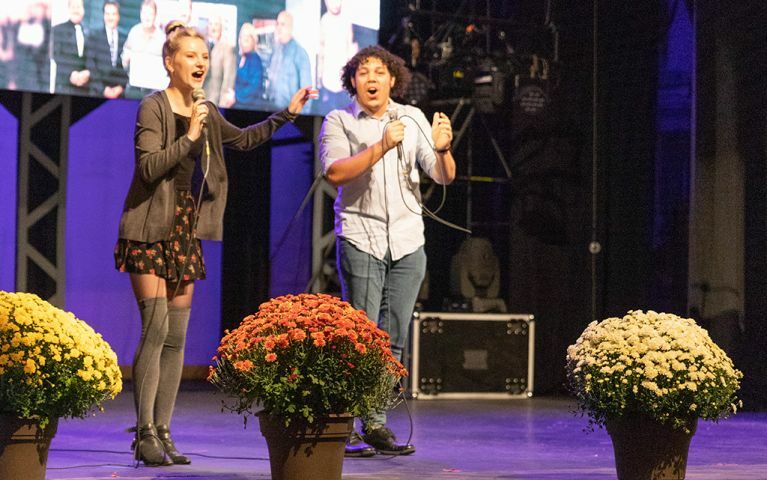 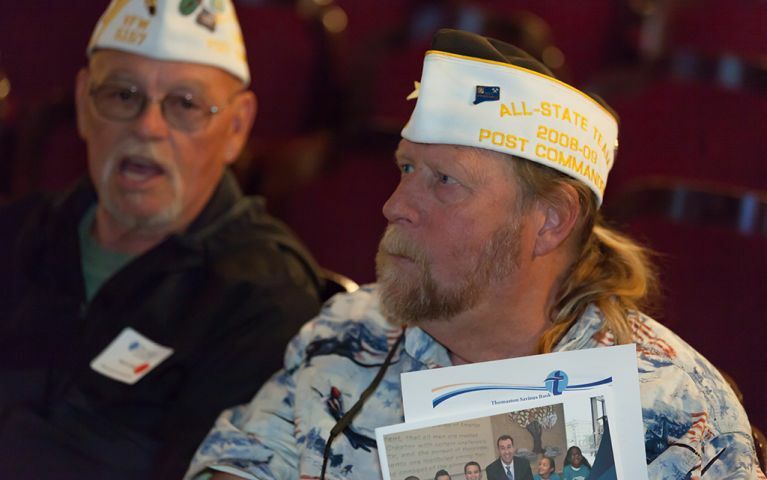 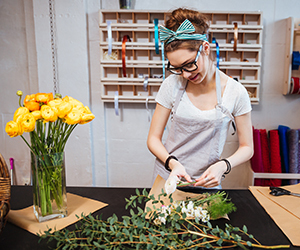 If you think your organization can benefit from a grant, we invite you to apply. 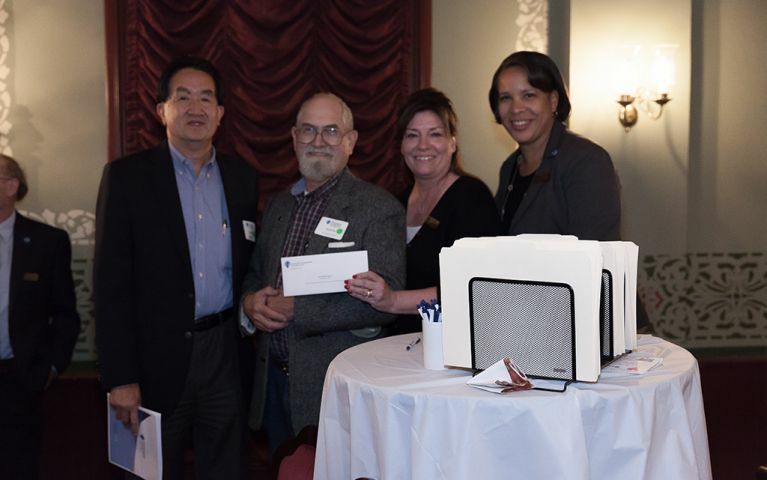 Our grant application cycle begins on May 1 and ends on June 30 each year. 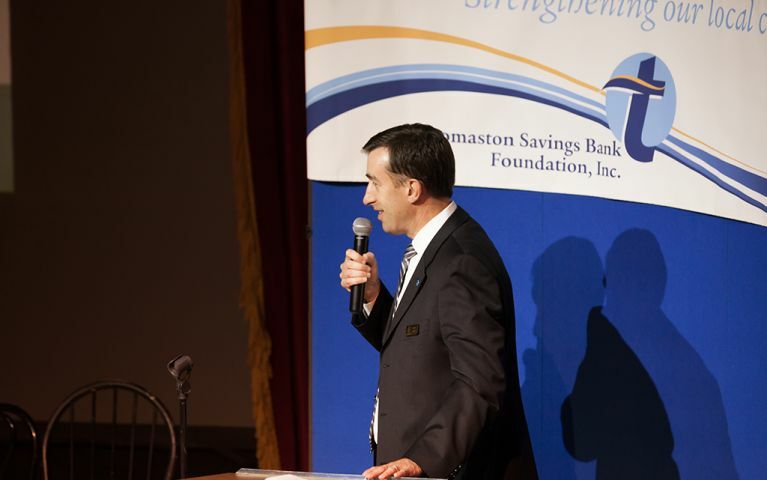 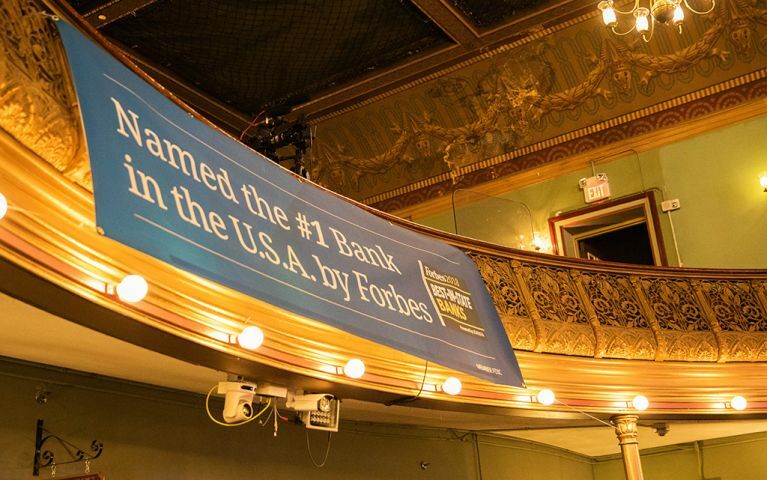 The Bank has always been a cornerstone in fulfilling the financial needs of our community. 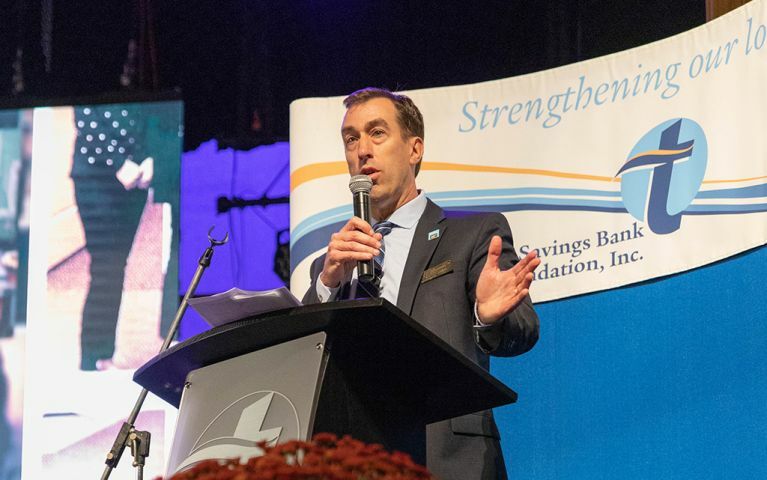 Through the dedication and charitable nature of our Bank and its Directors, Corporators, Officers, and employees we have made a difference in our community, with our volunteerism, donation of time, talents, and energy. 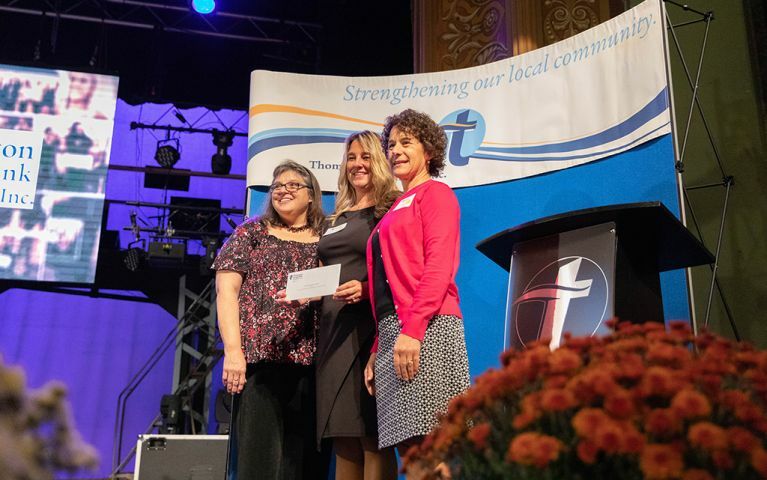 Now, more than ever, we look forward to our continuous charitable contributions, which will have a positive effect on hundreds of people's lives in our local communities. 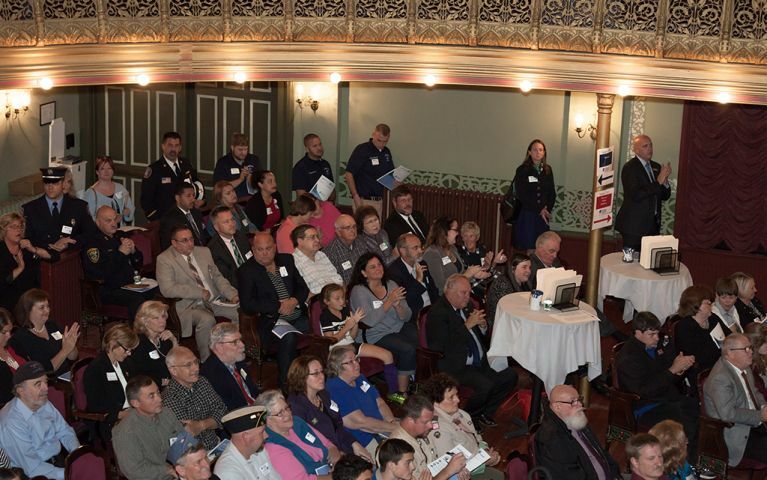 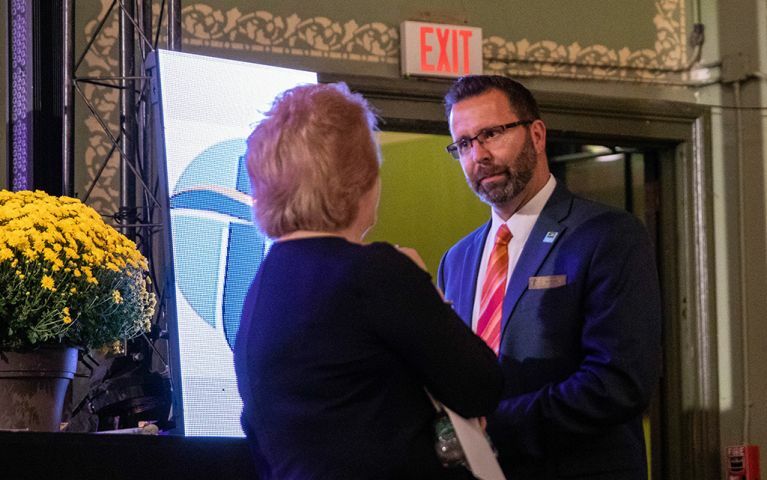 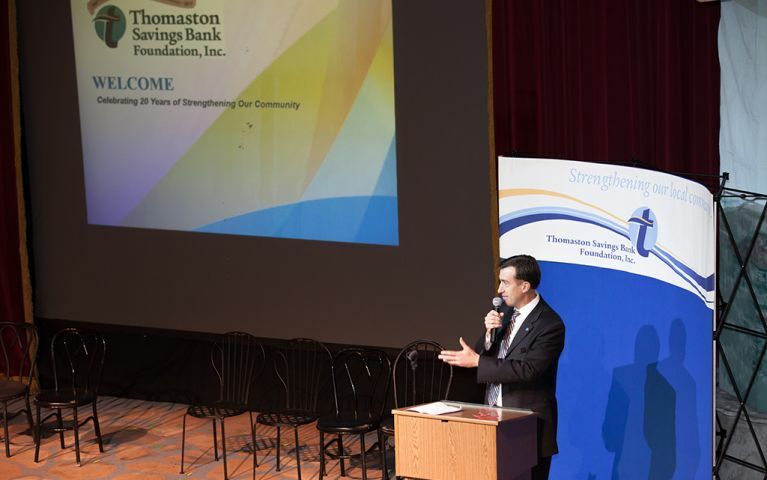 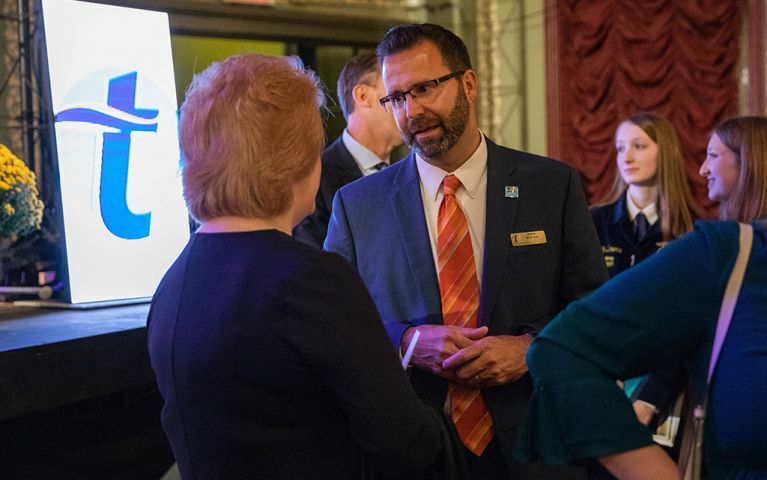 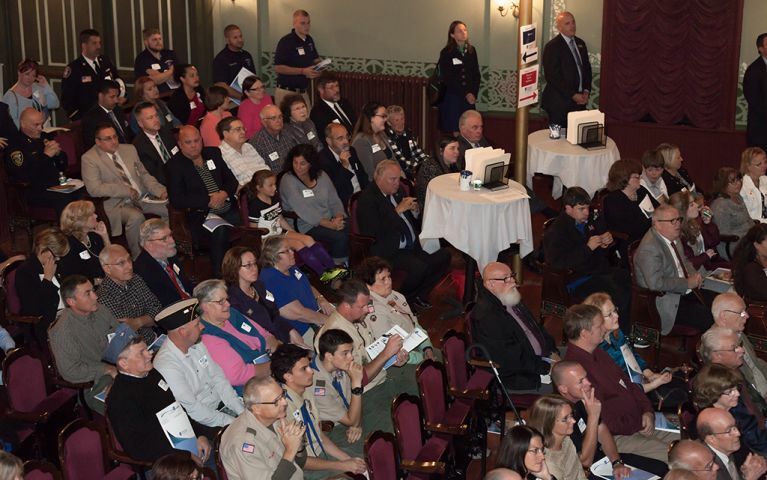 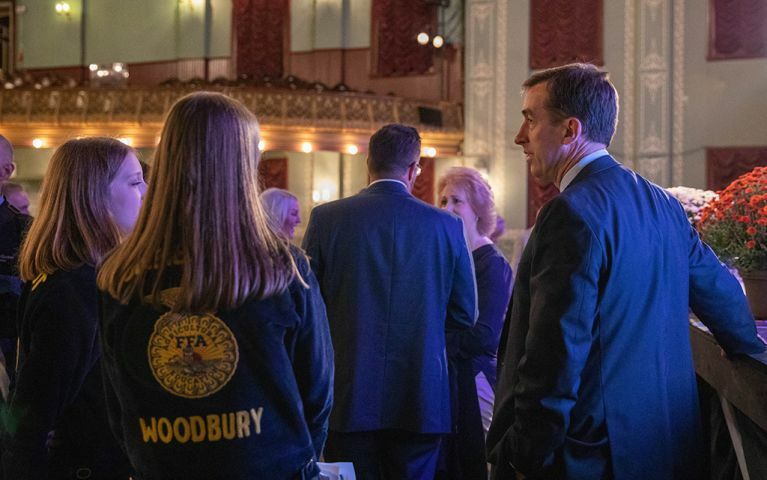 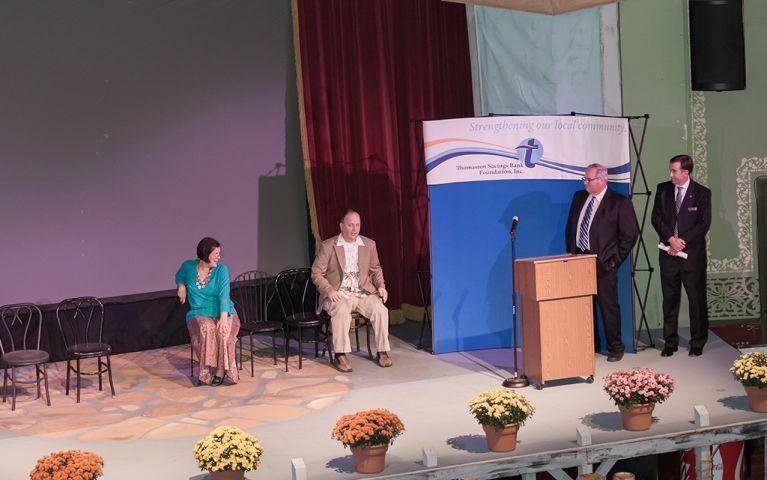 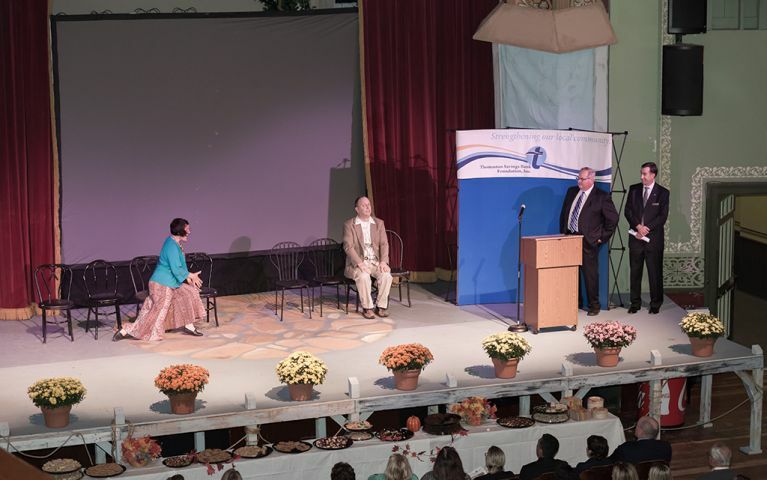 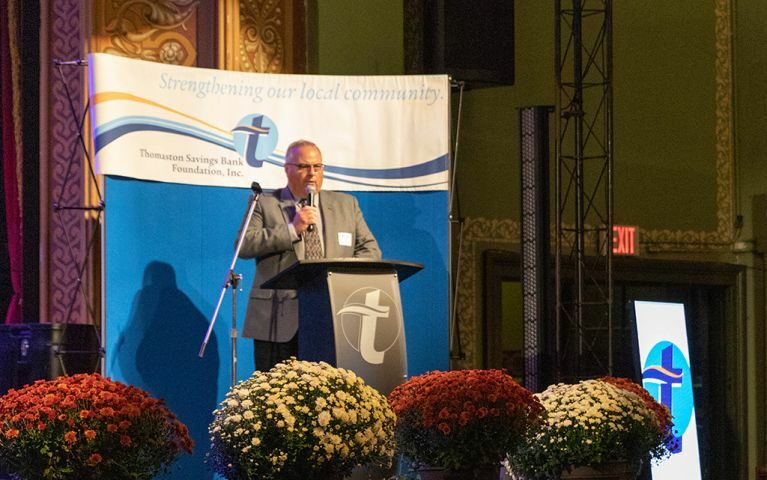 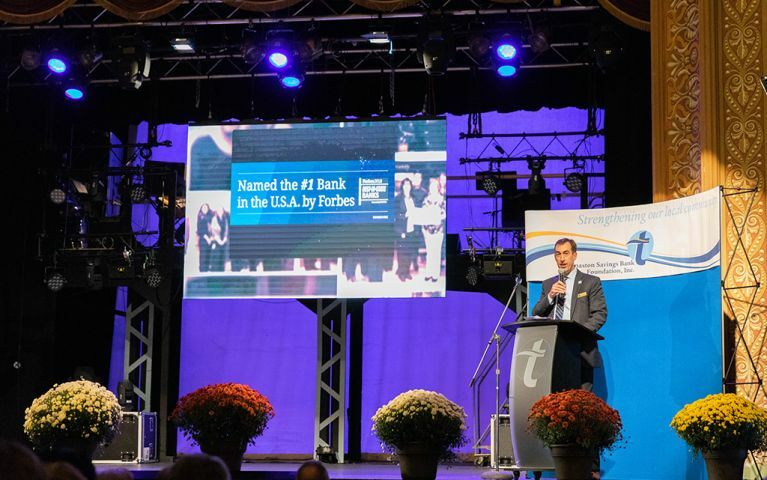 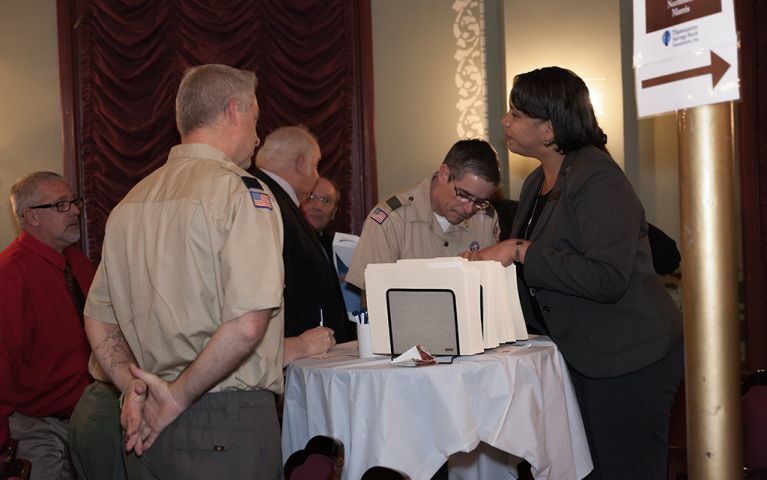 This foundation could not have been established if it were not for loyal Thomaston Savings Bank customers that have facilitated the Bank as a leader in the community. 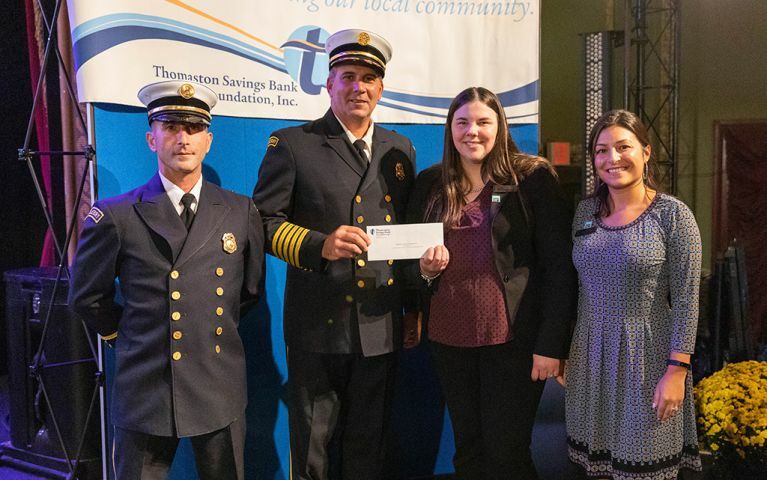 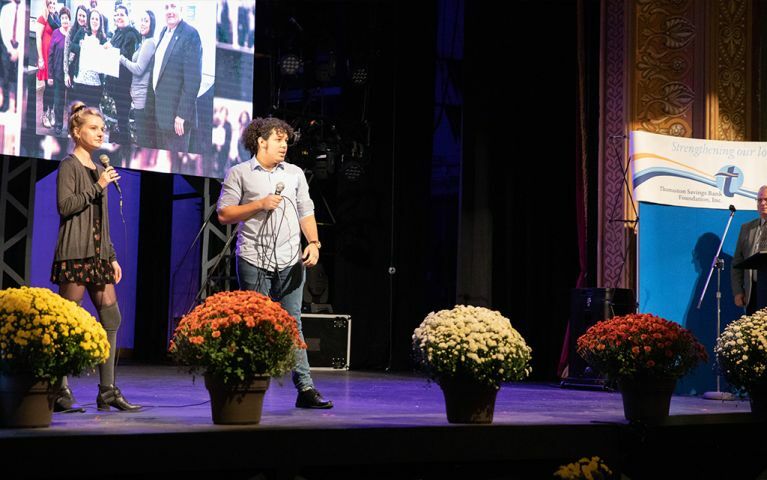 We believe this foundation will grow substantially acknowledging our true spirit of giving back to the community we serve.